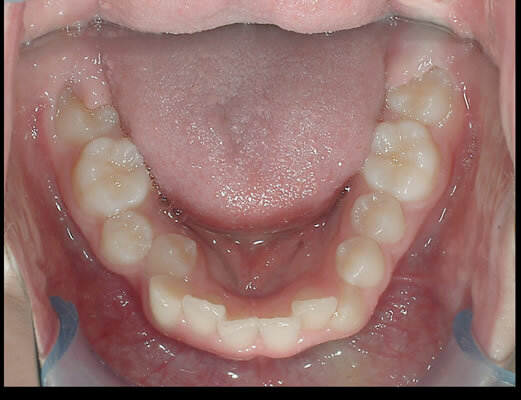 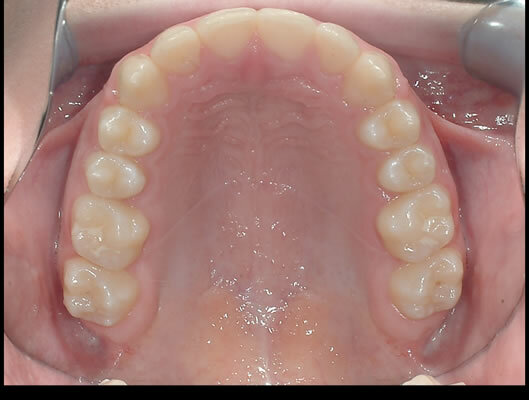 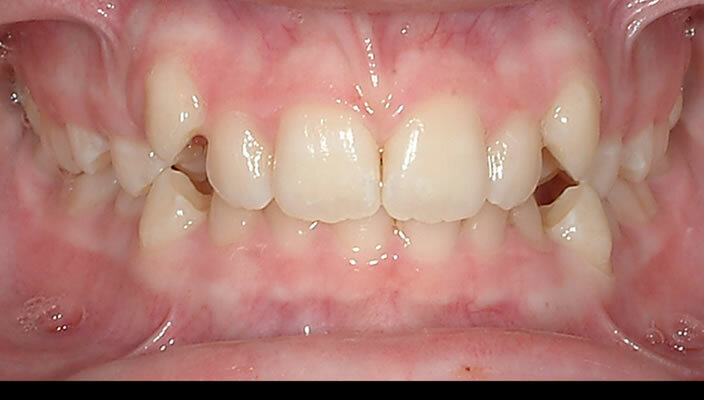 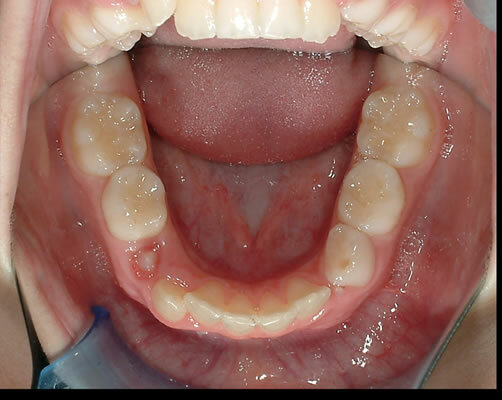 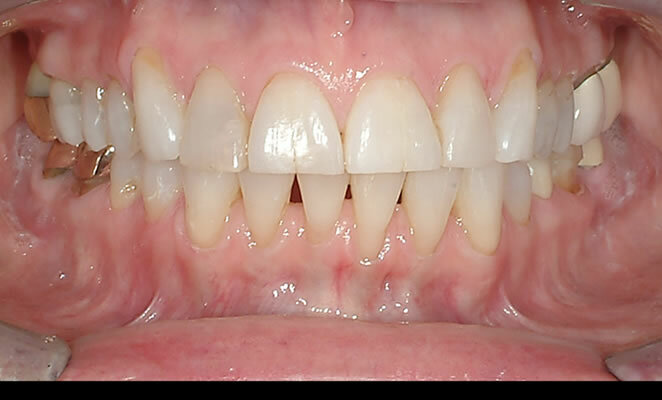 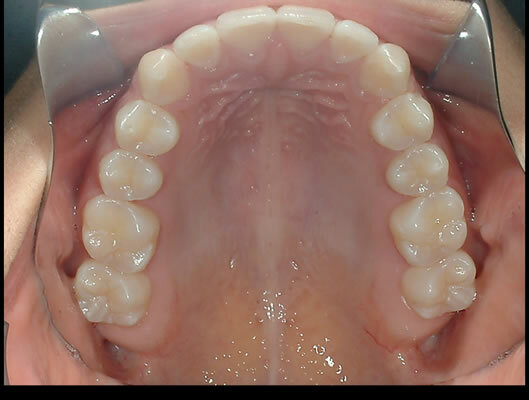 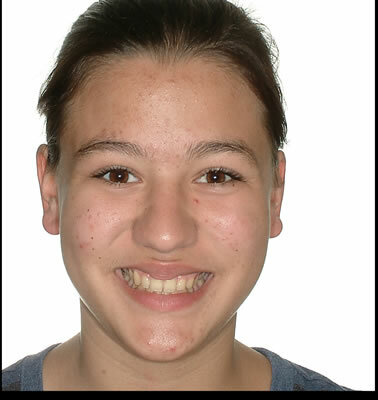 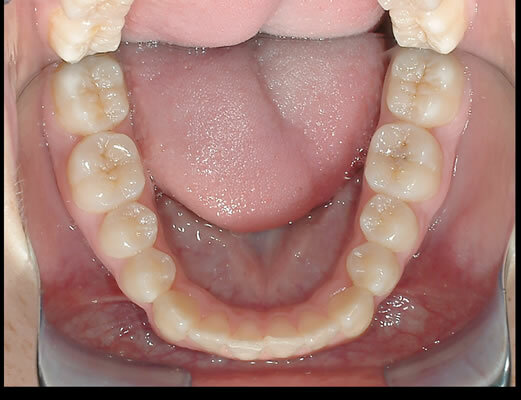 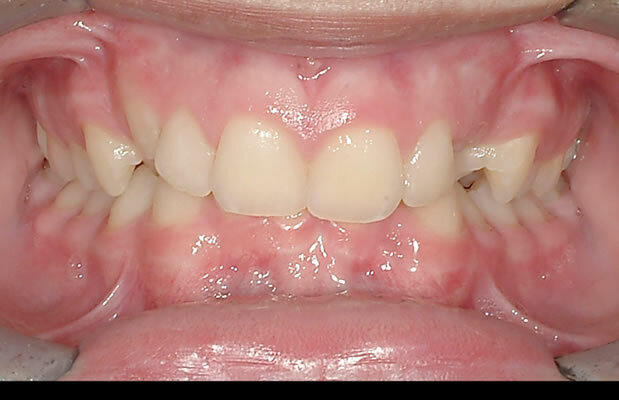 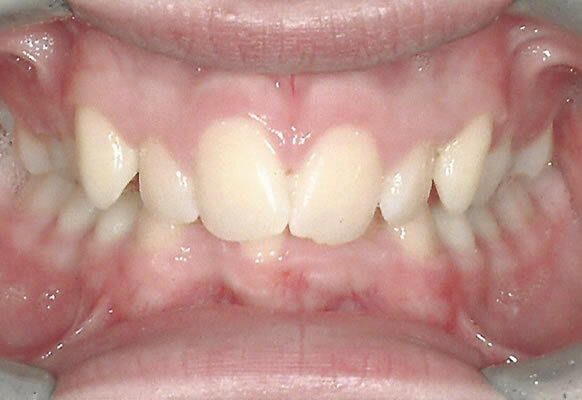 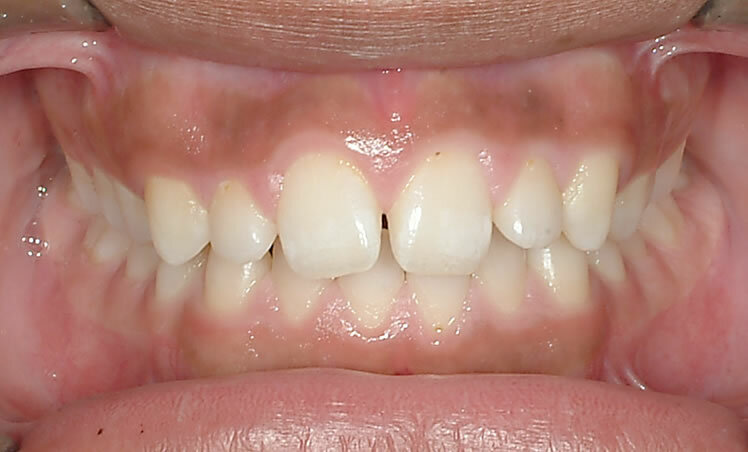 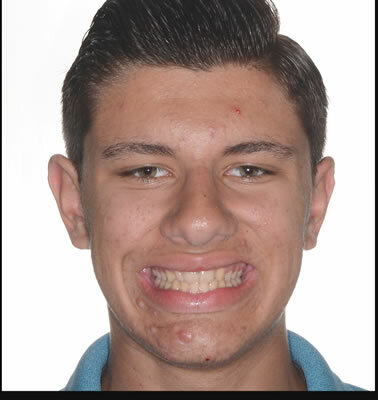 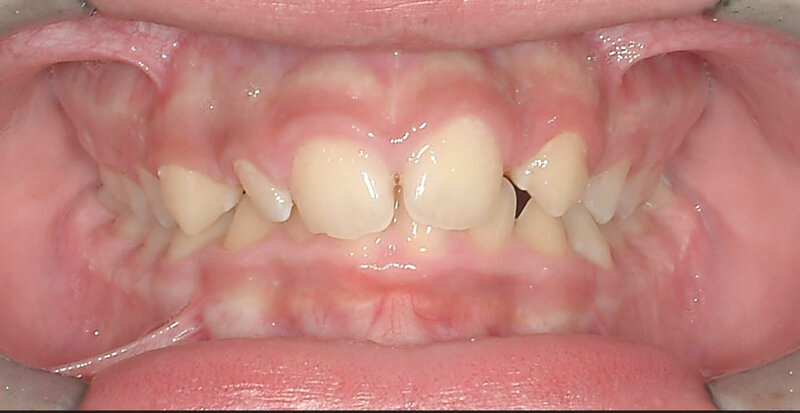 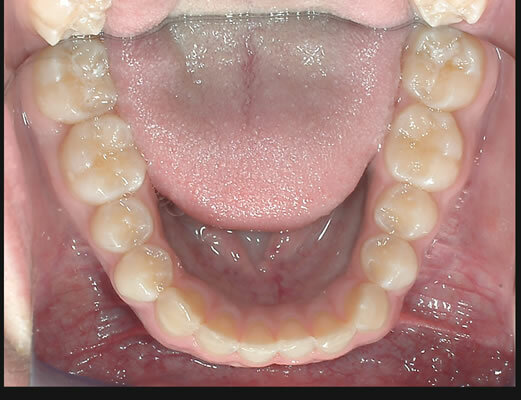 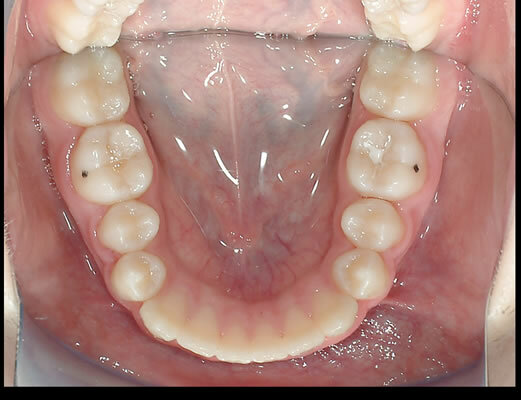 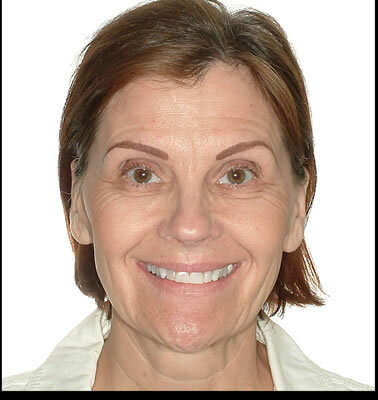 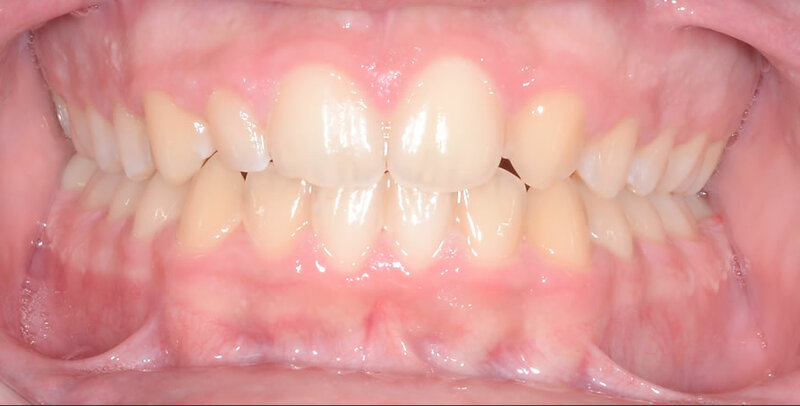 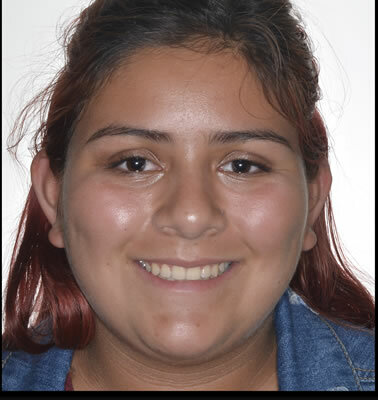 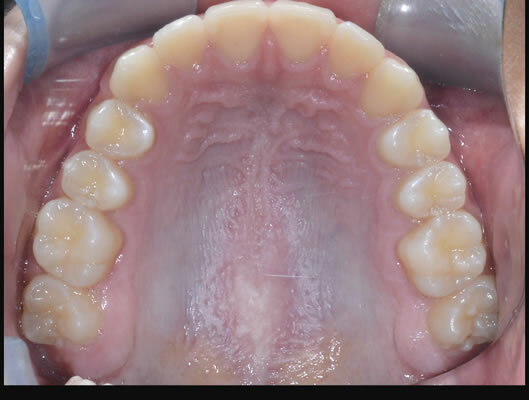 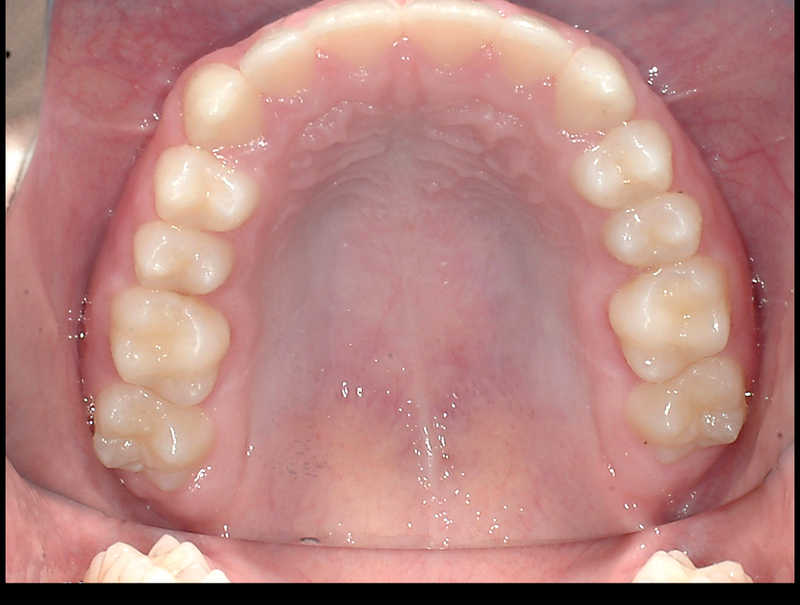 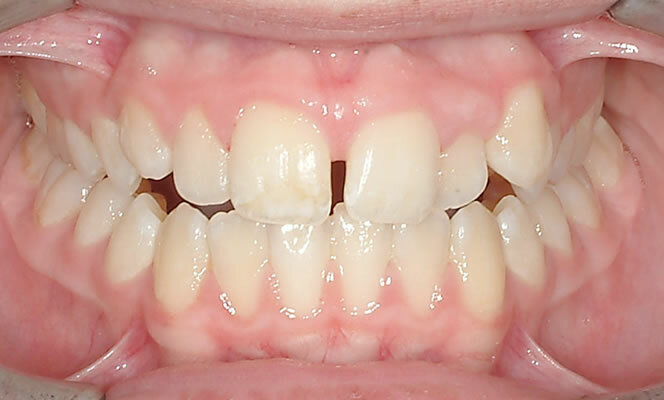 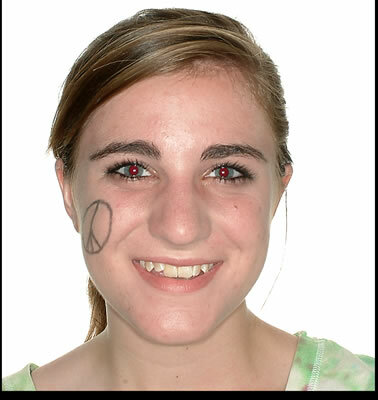 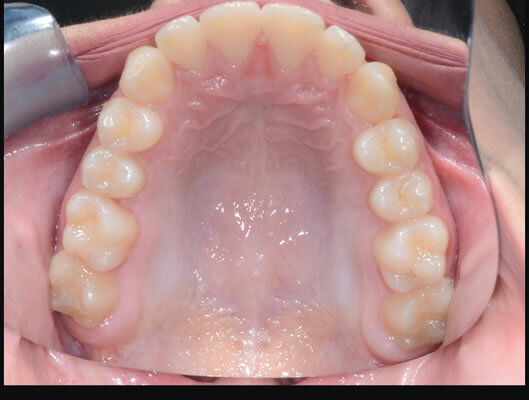 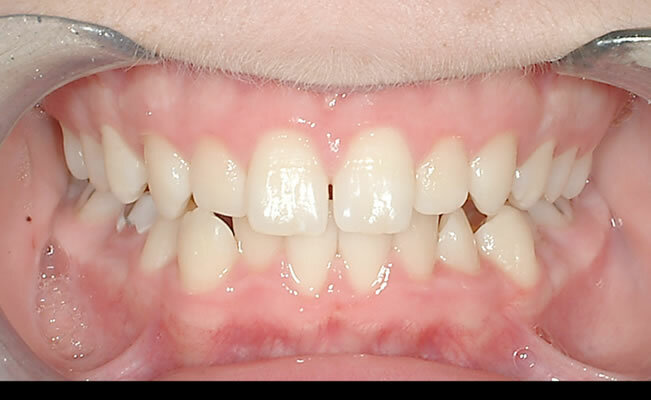 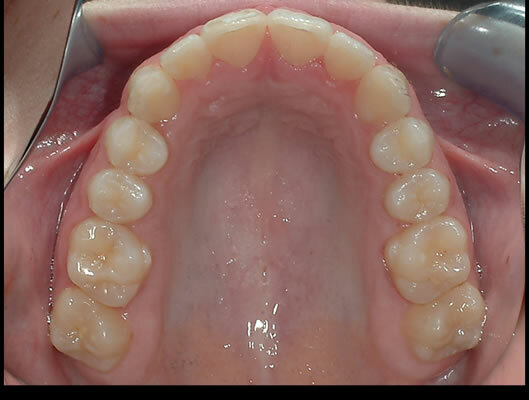 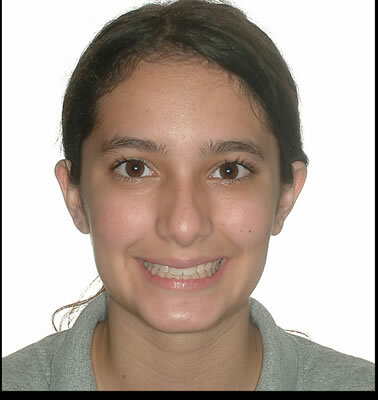 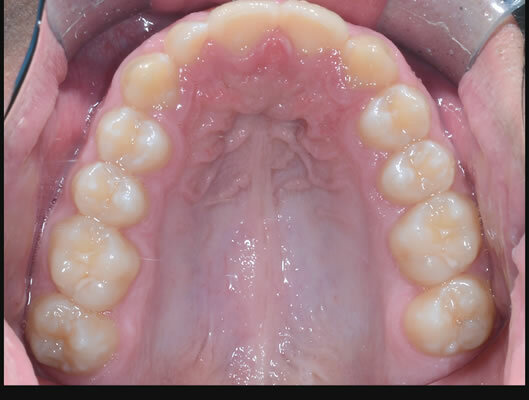 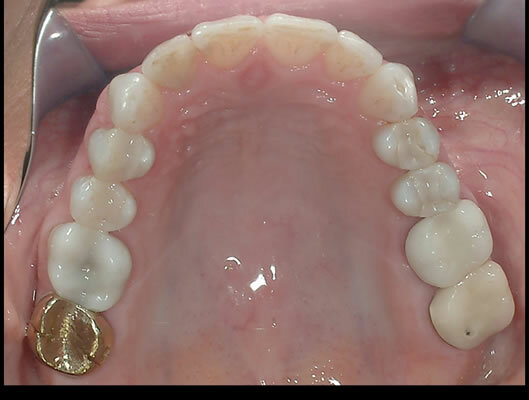 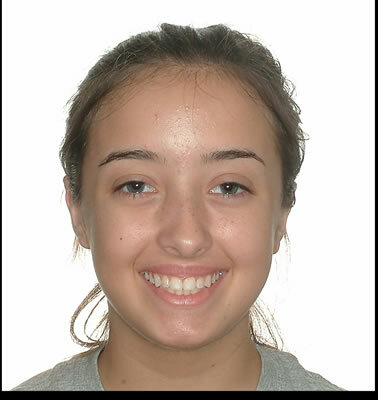 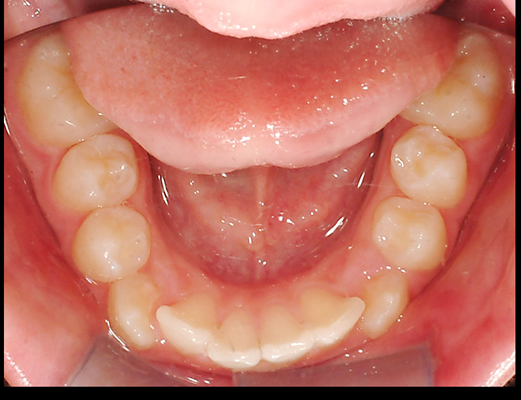 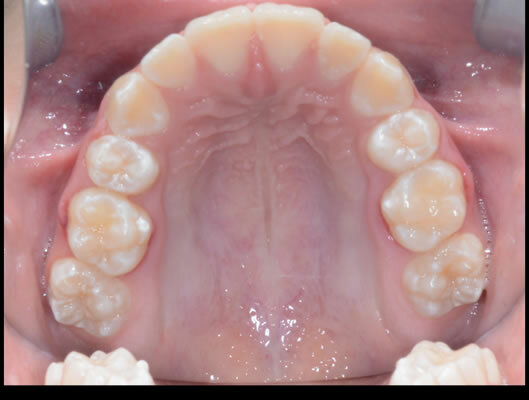 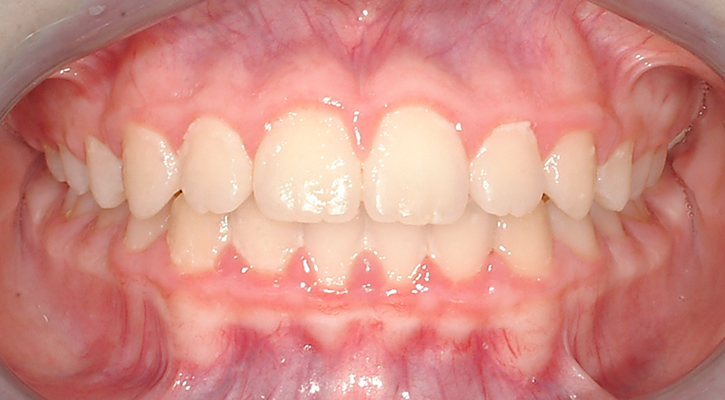 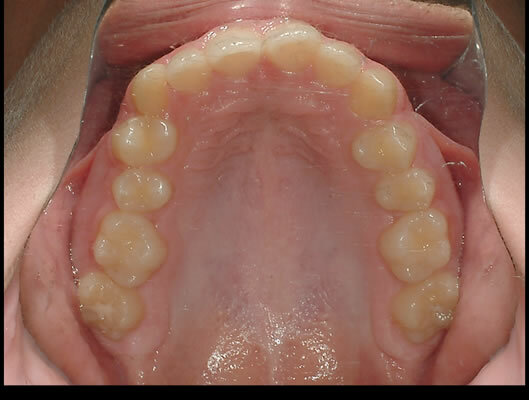 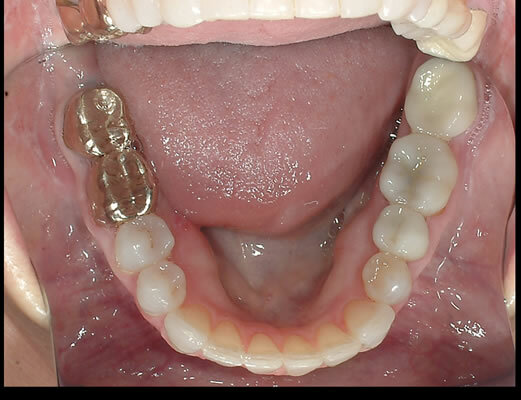 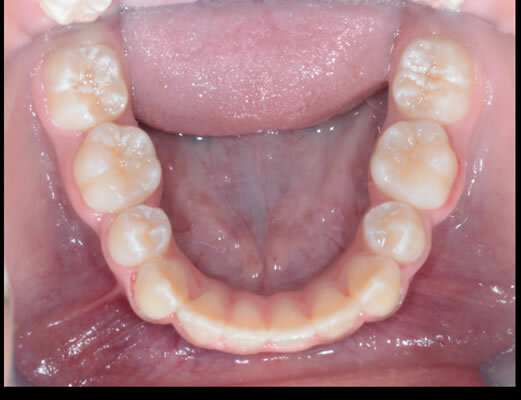 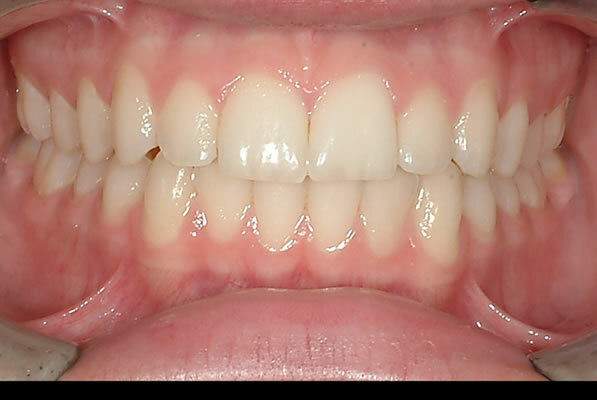 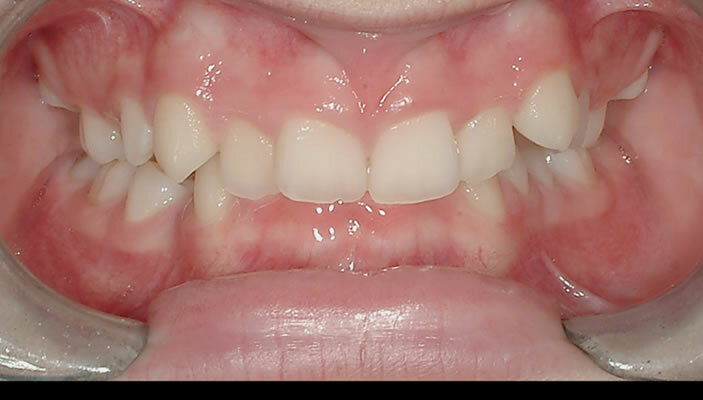 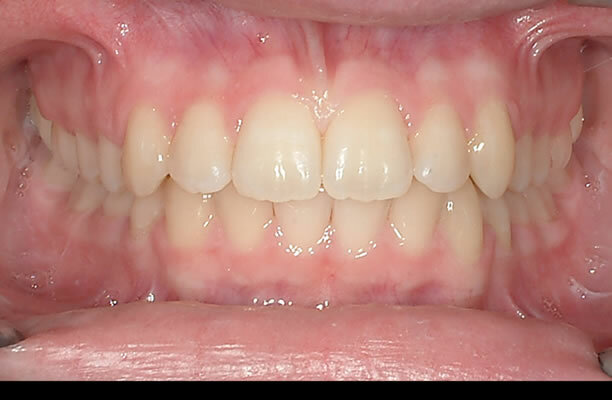 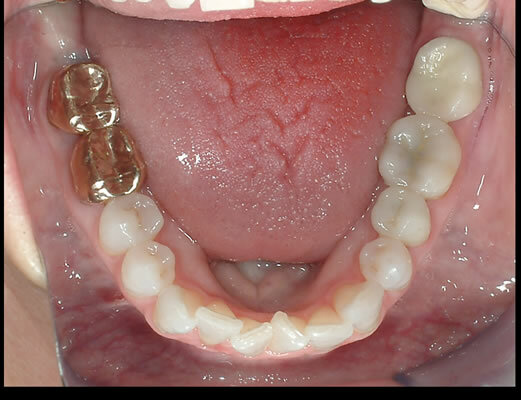 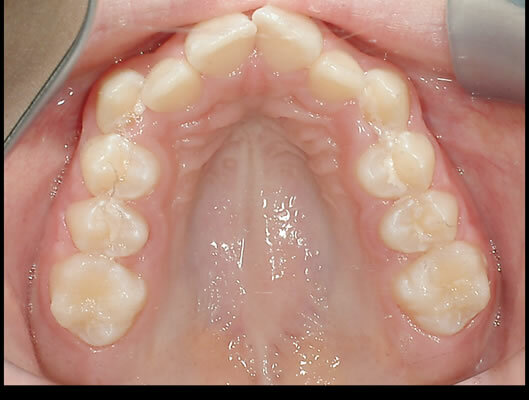 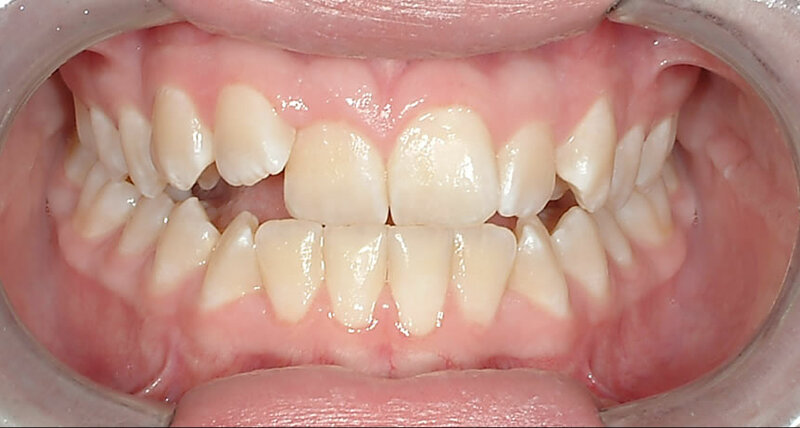 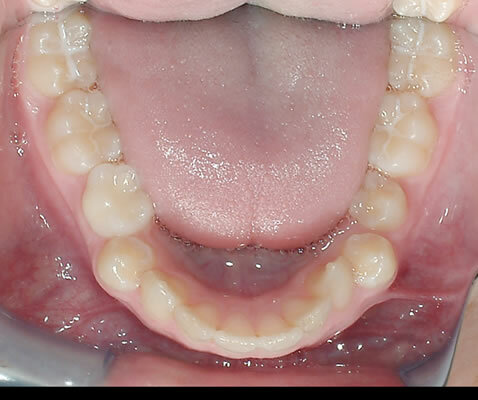 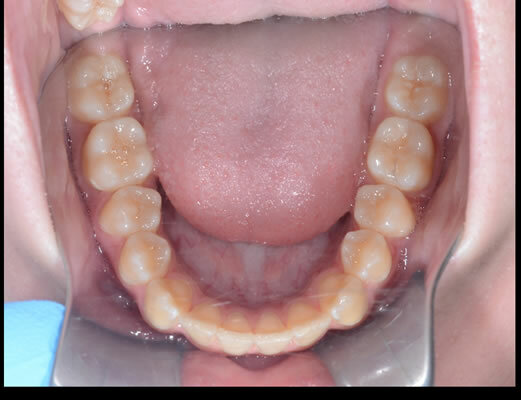 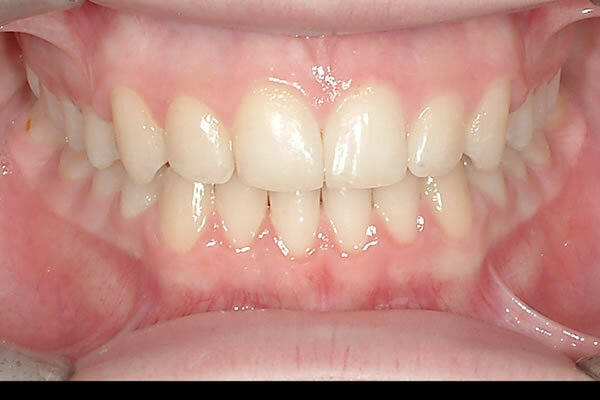 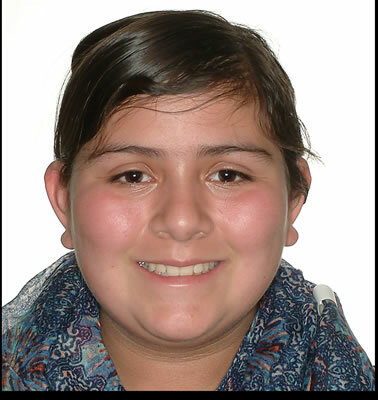 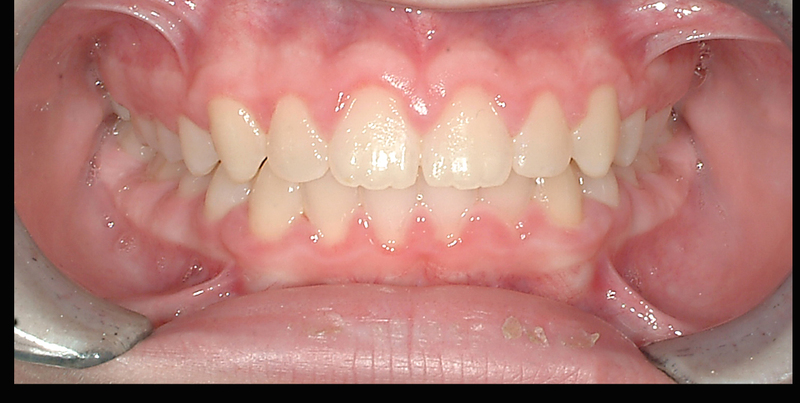 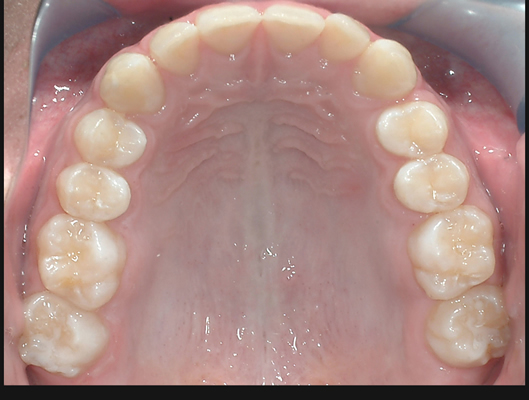 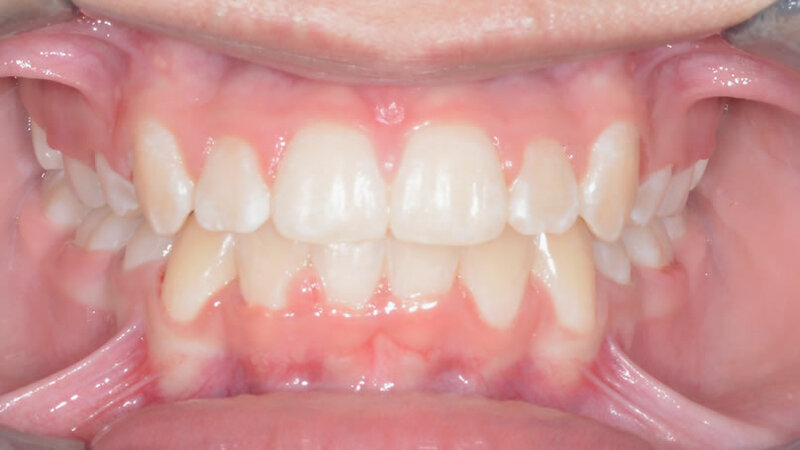 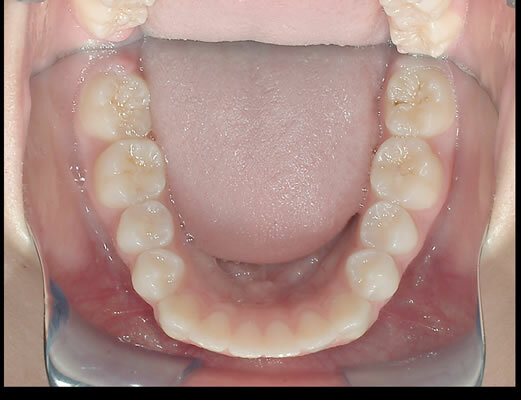 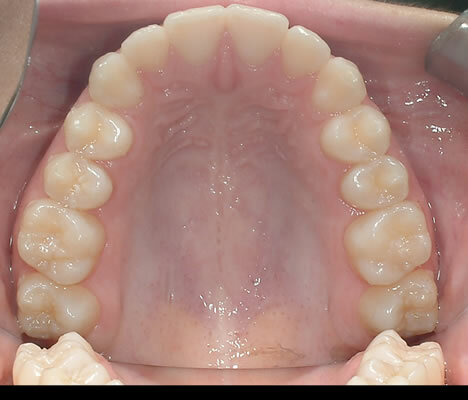 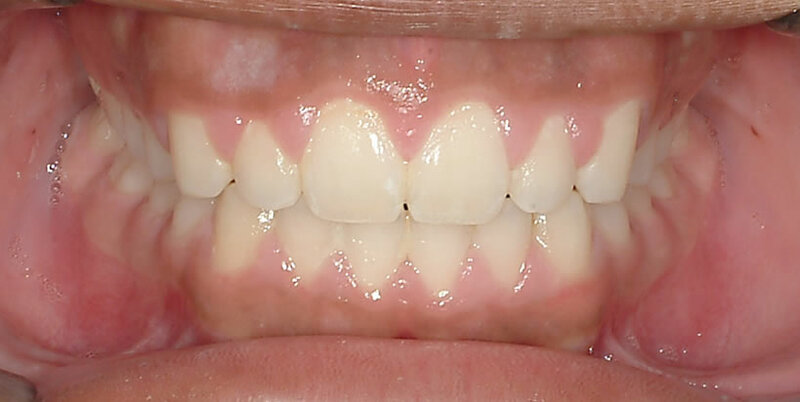 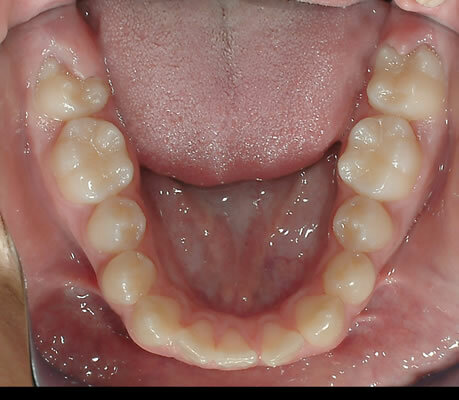 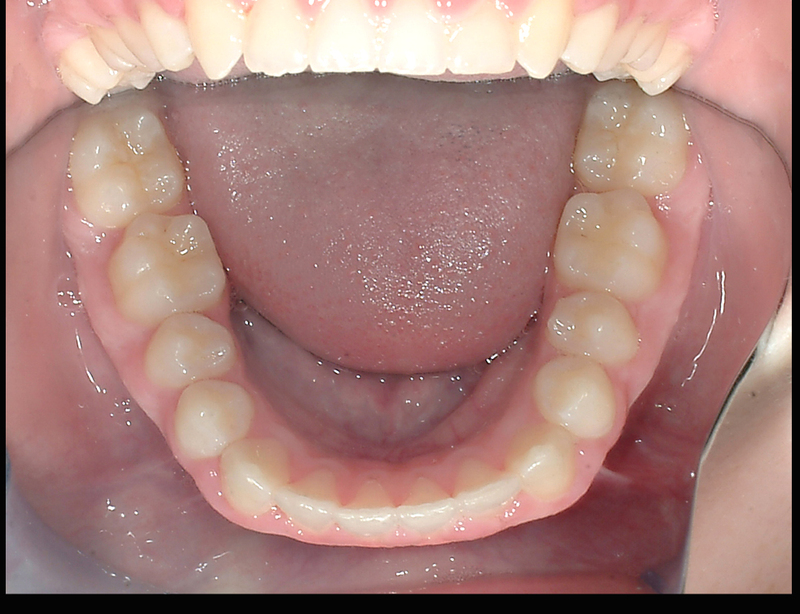 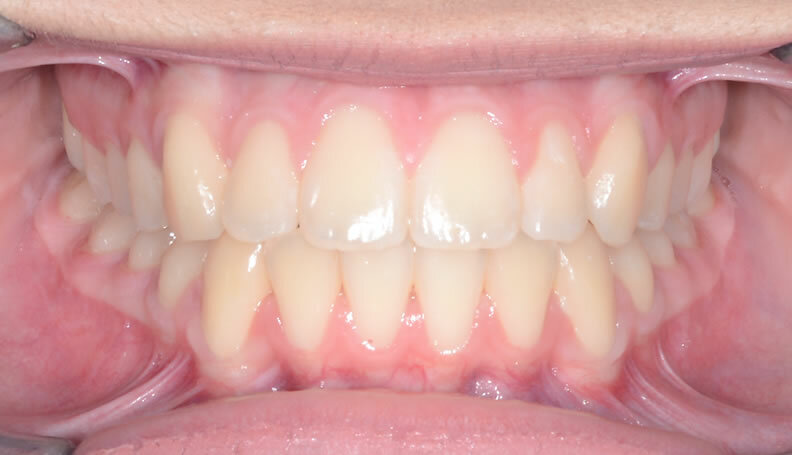 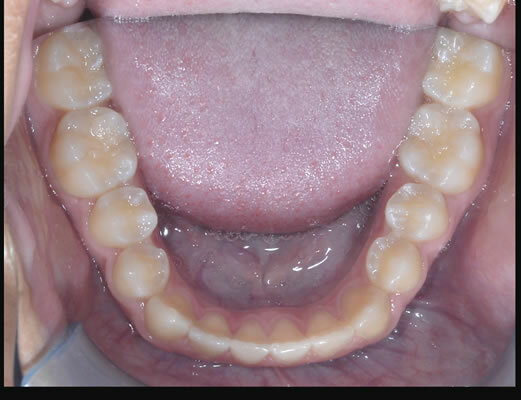 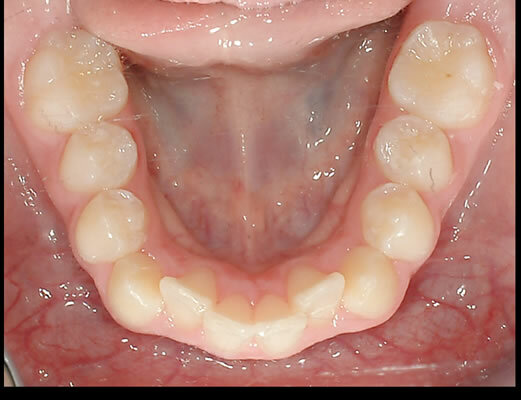 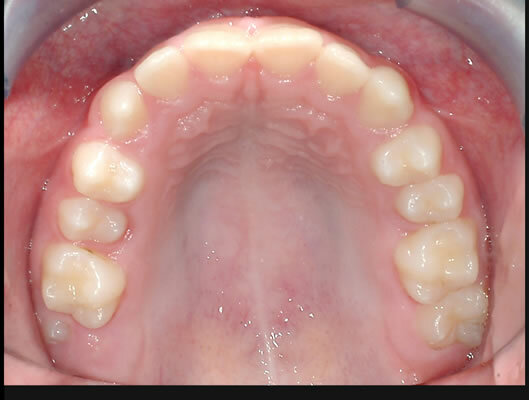 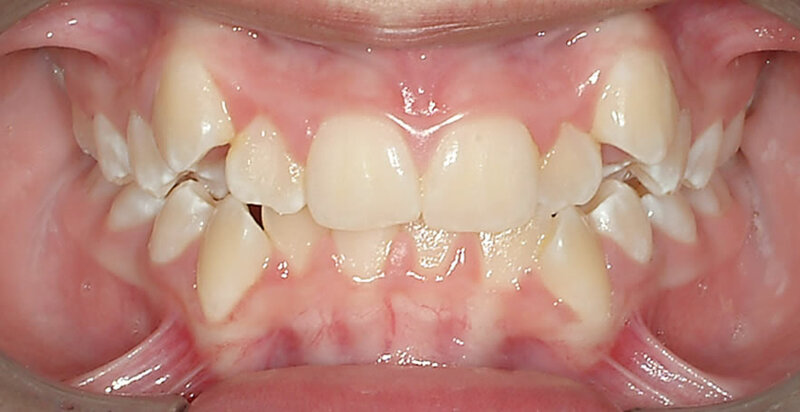 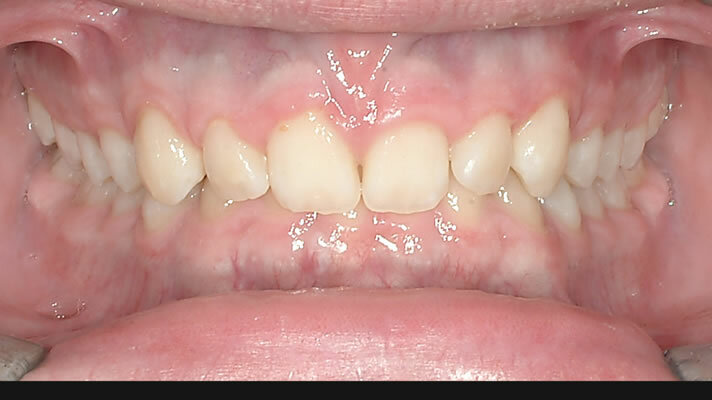 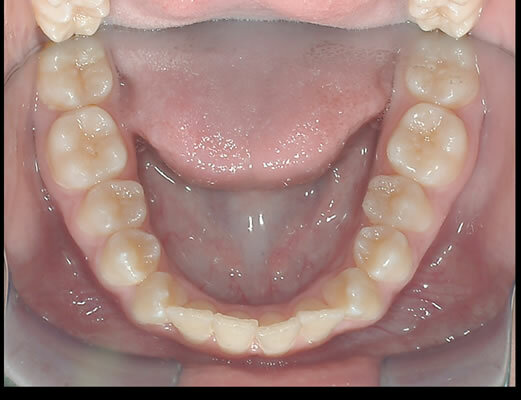 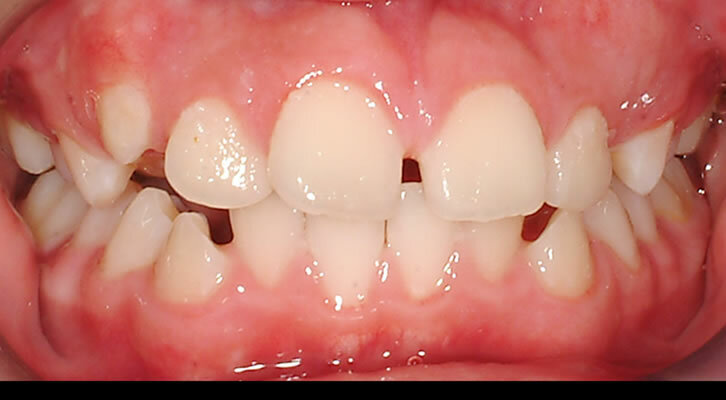 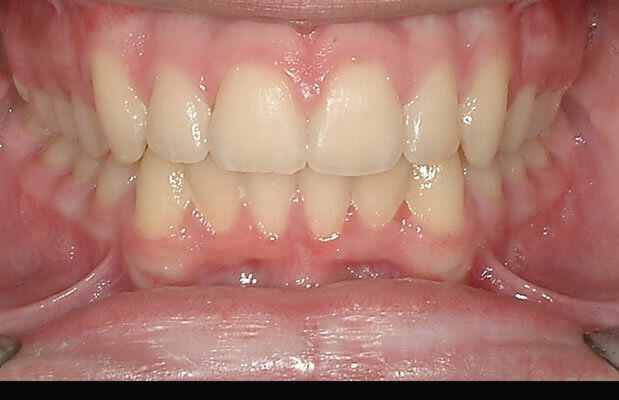 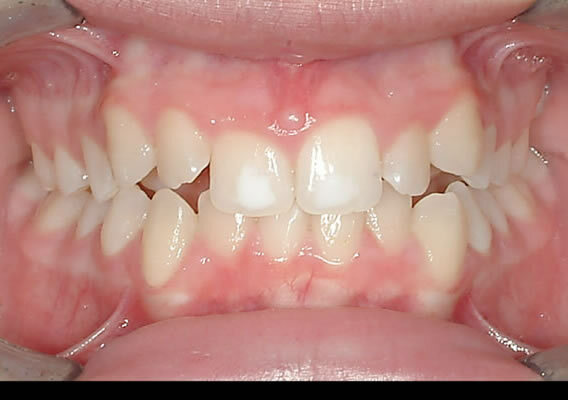 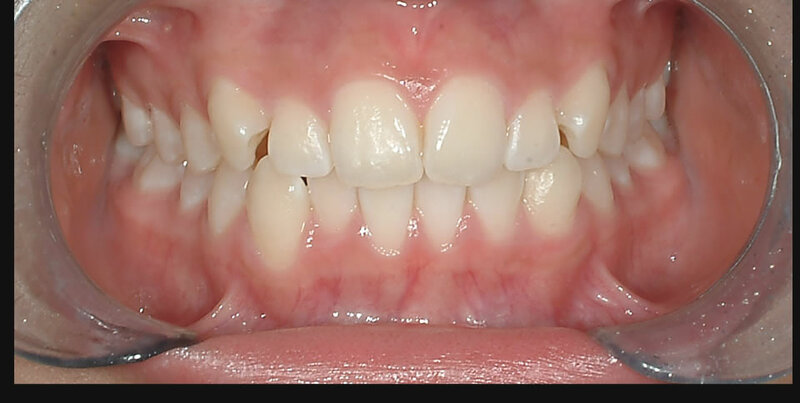 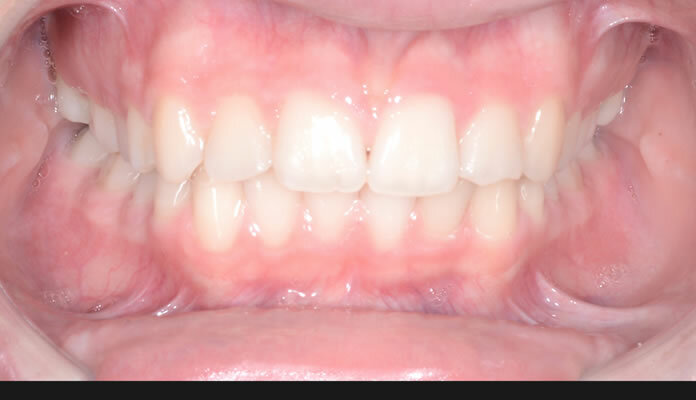 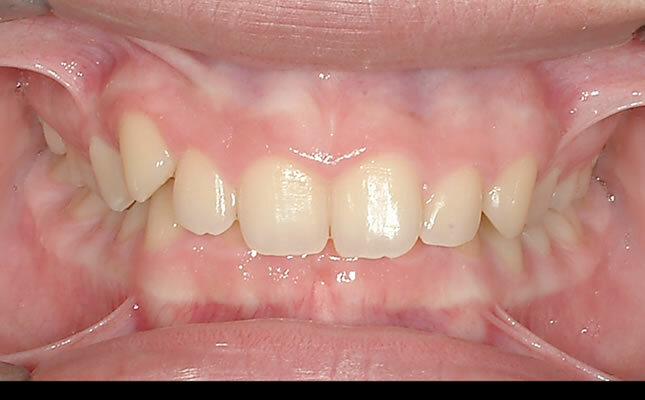 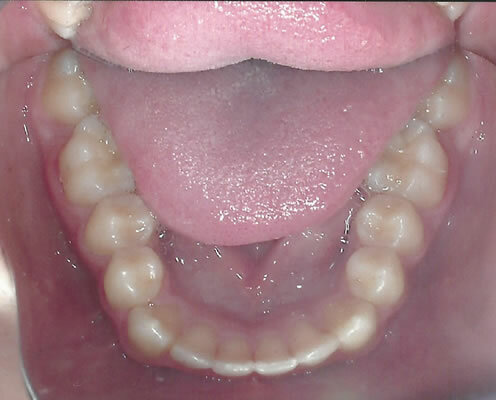 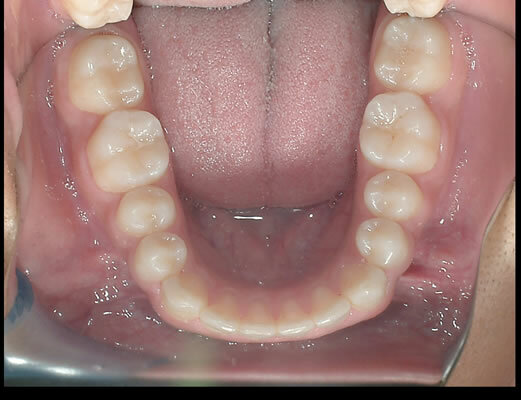 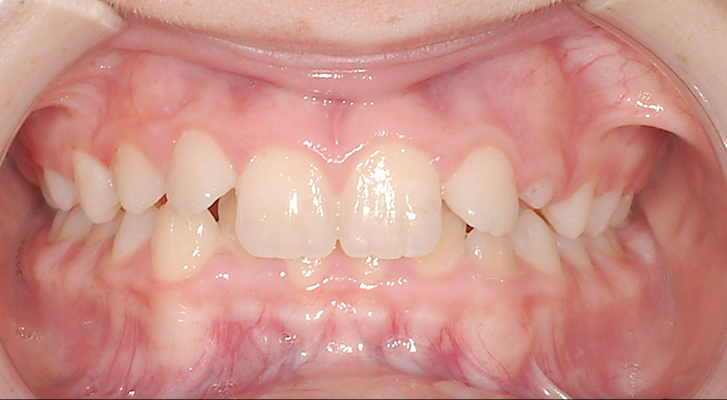 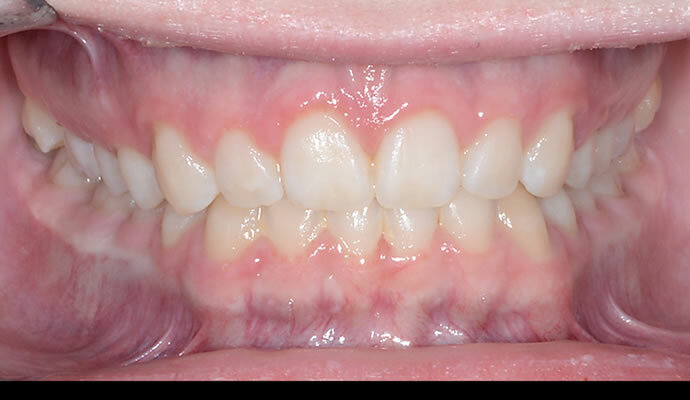 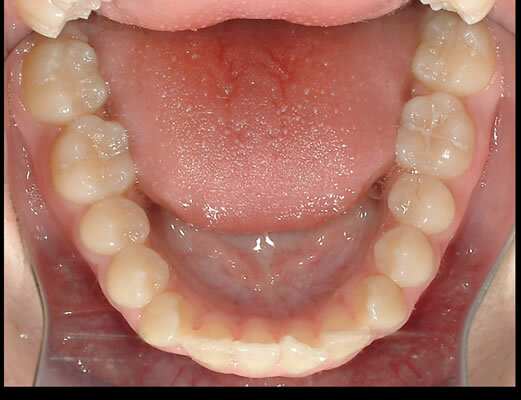 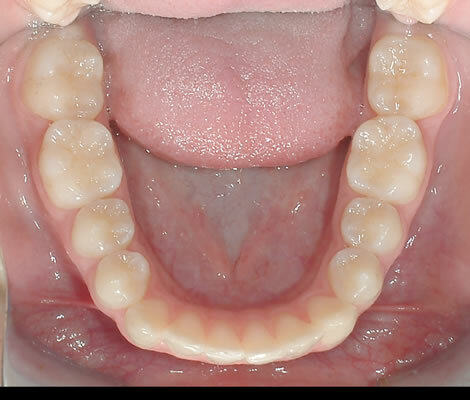 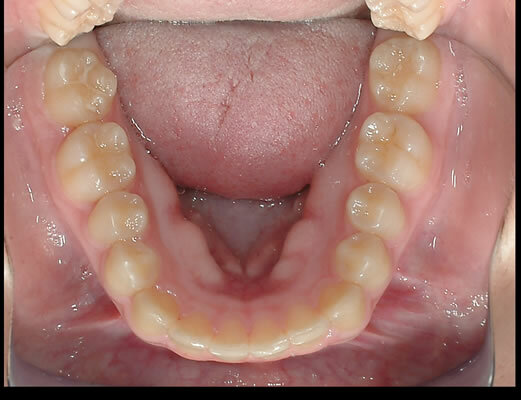 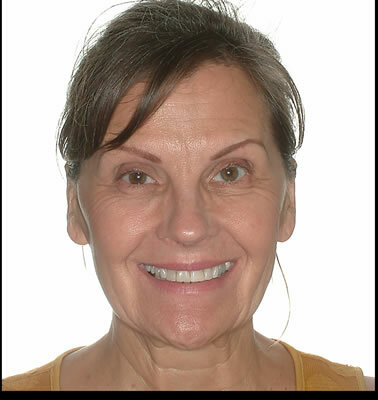 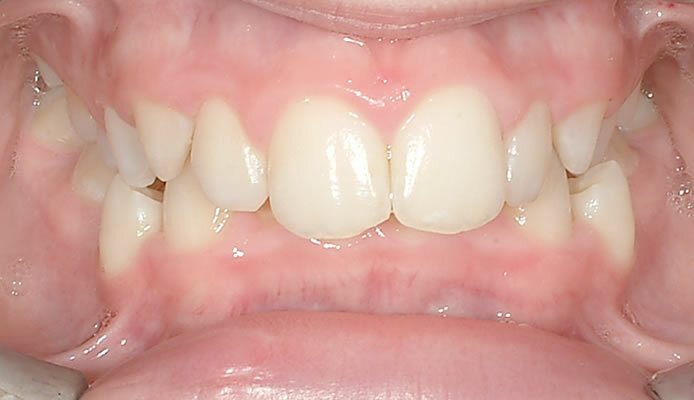 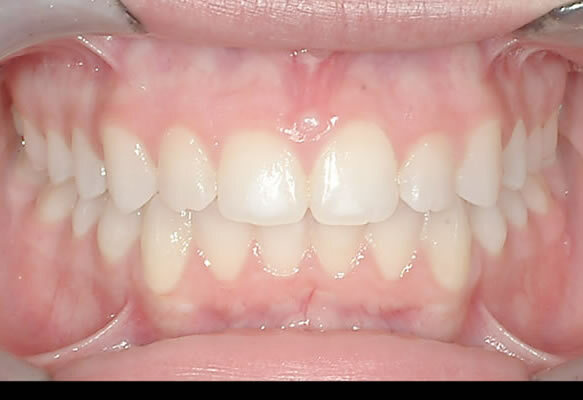 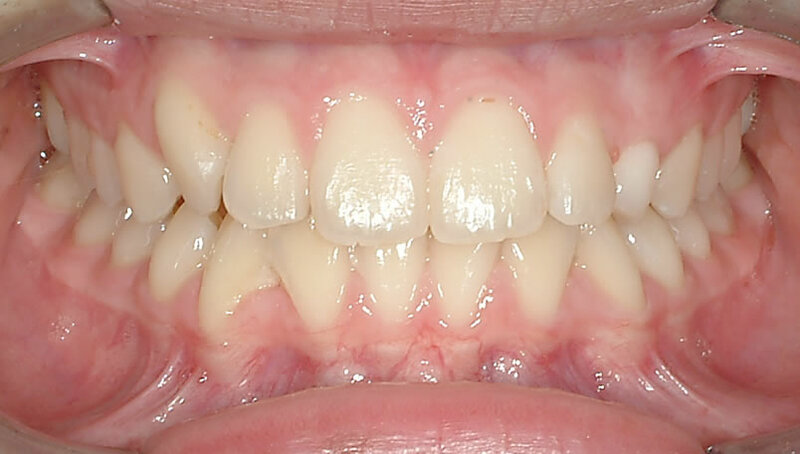 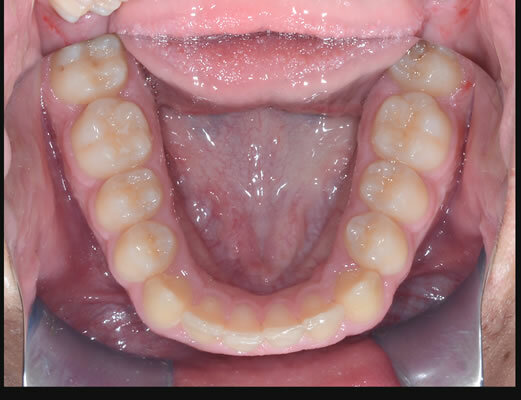 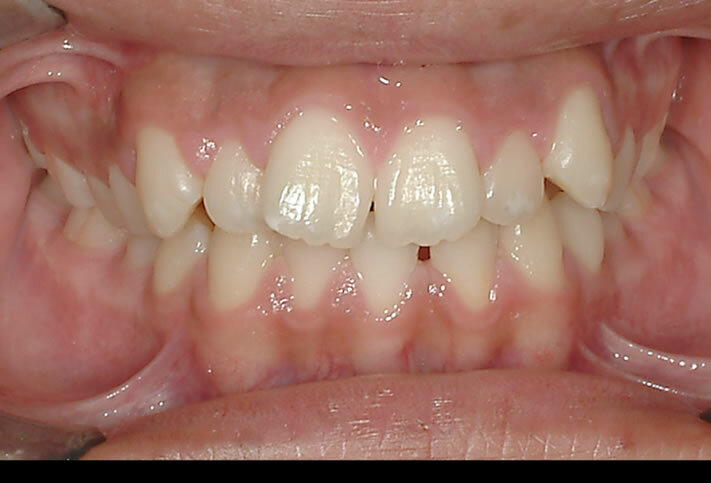 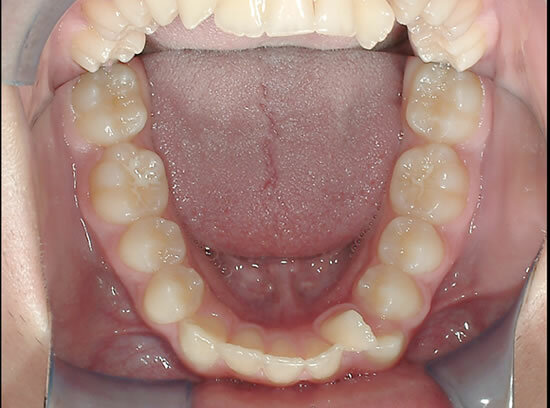 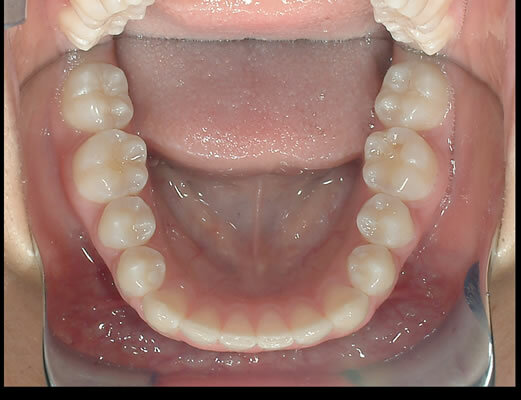 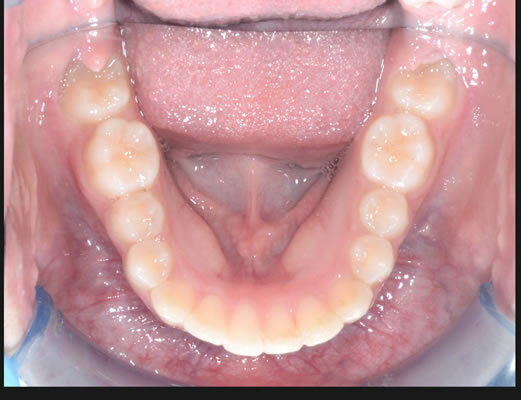 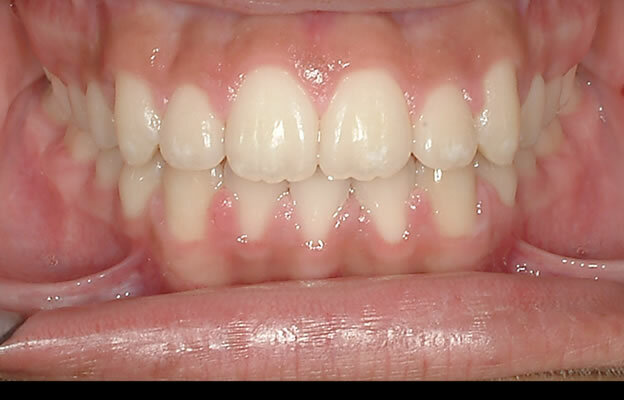 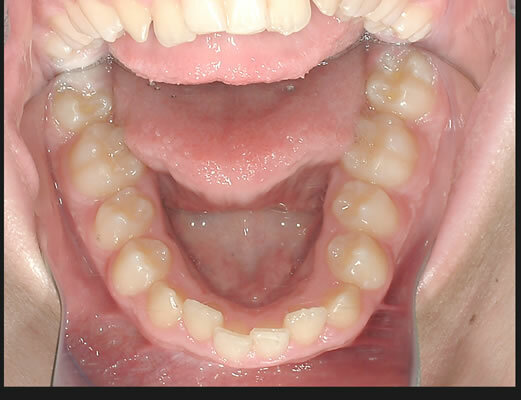 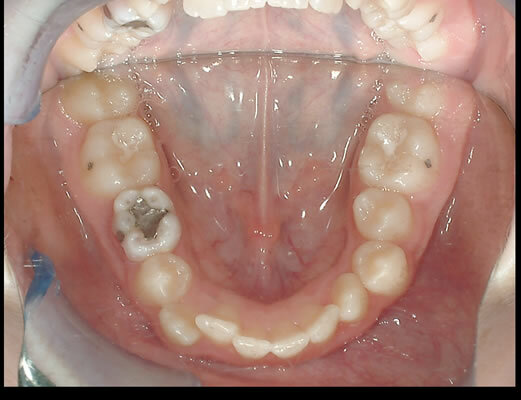 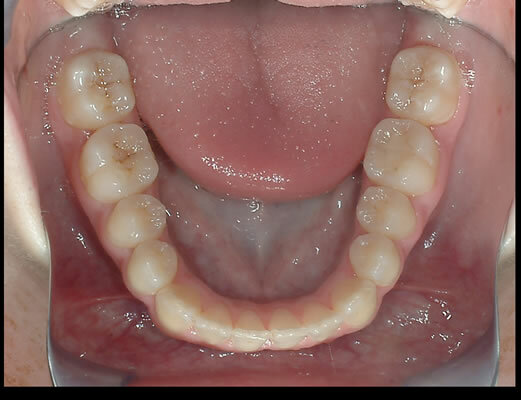 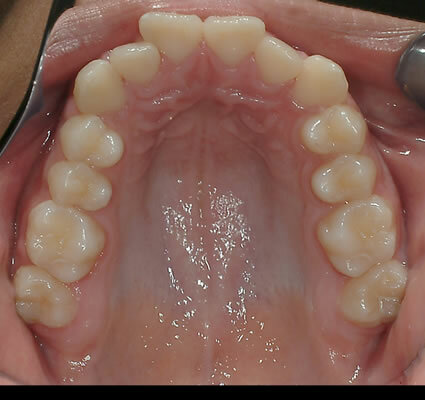 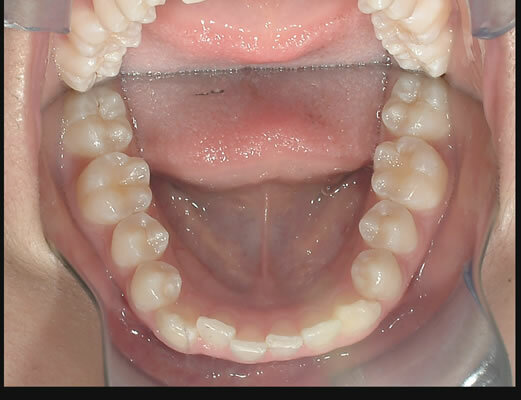 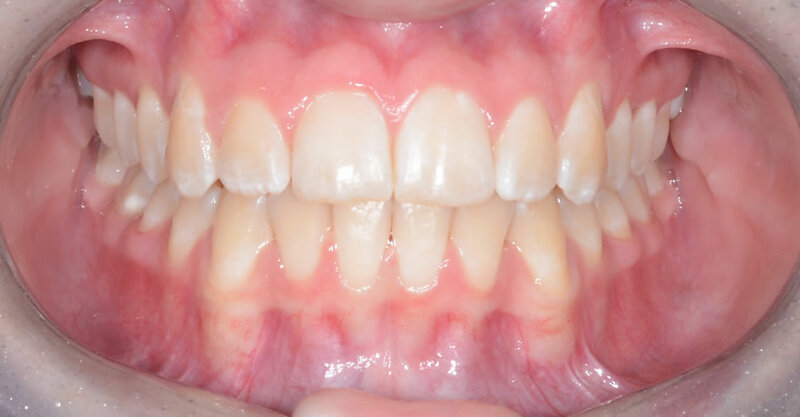 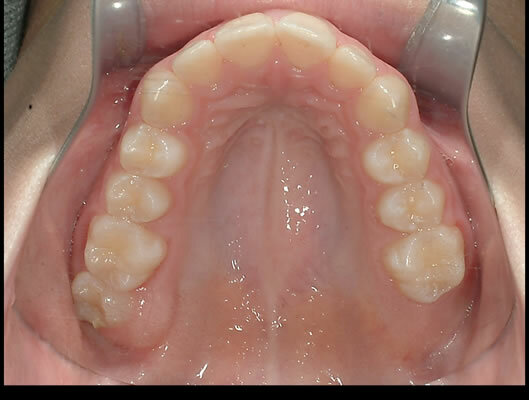 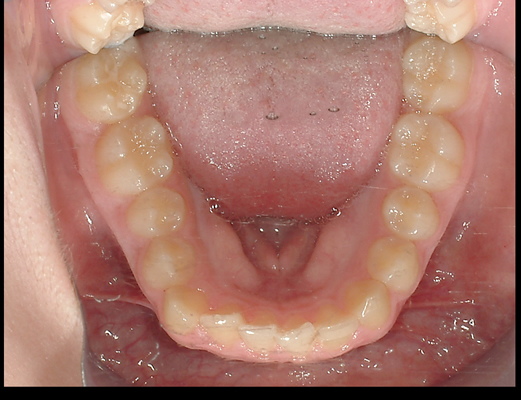 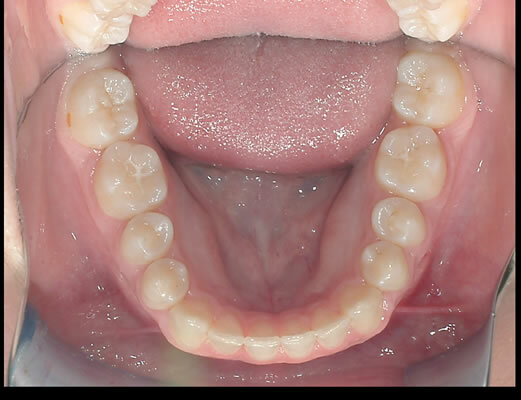 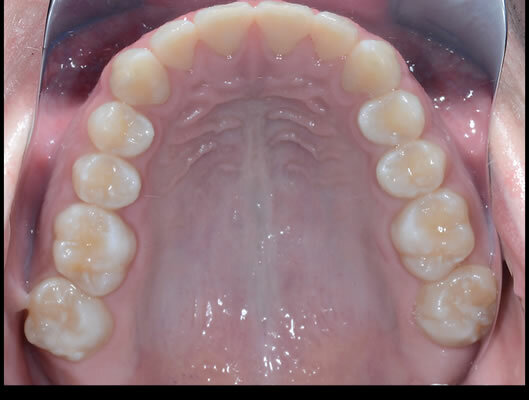 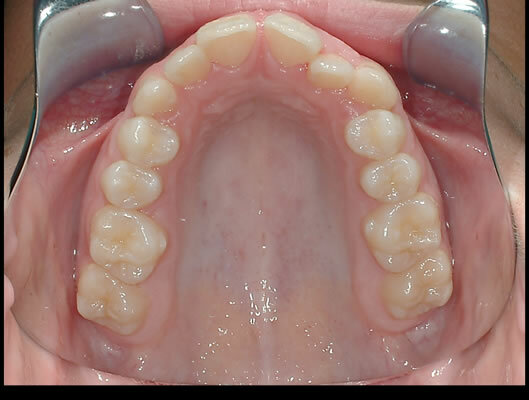 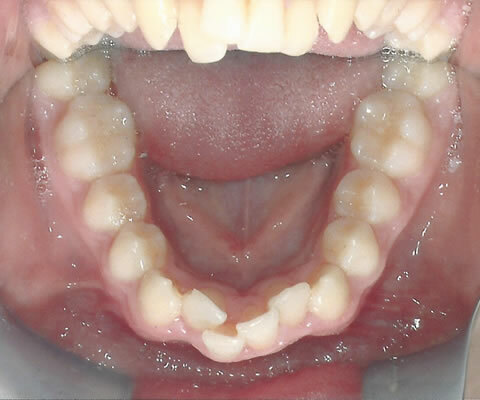 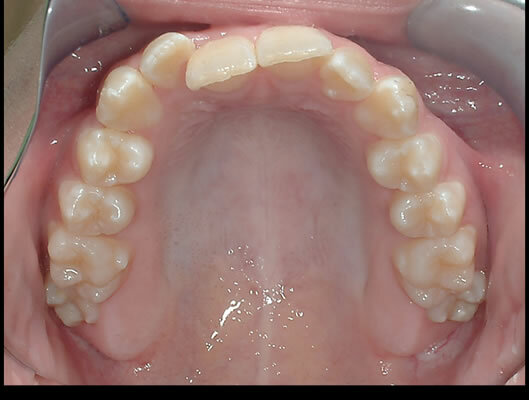 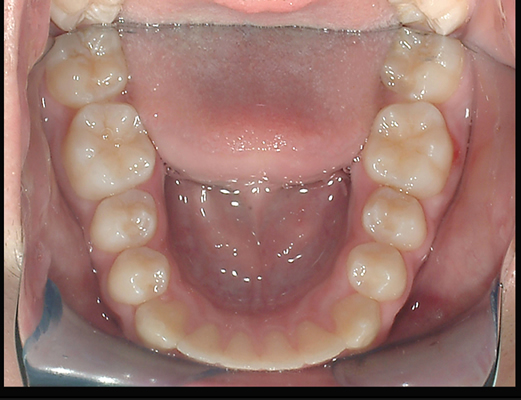 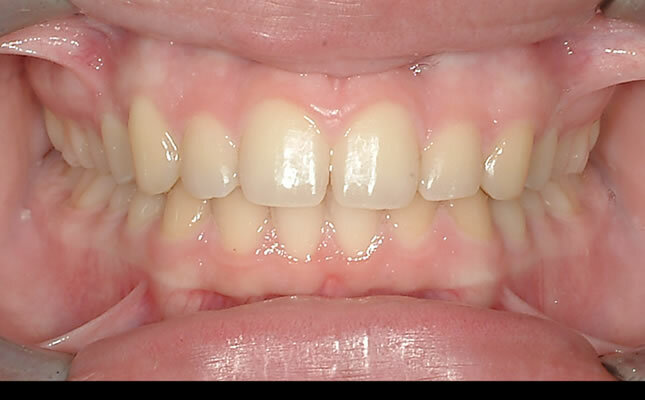 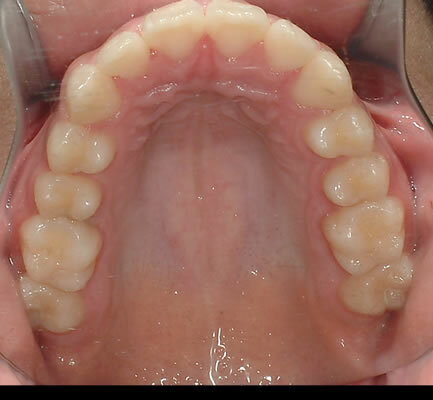 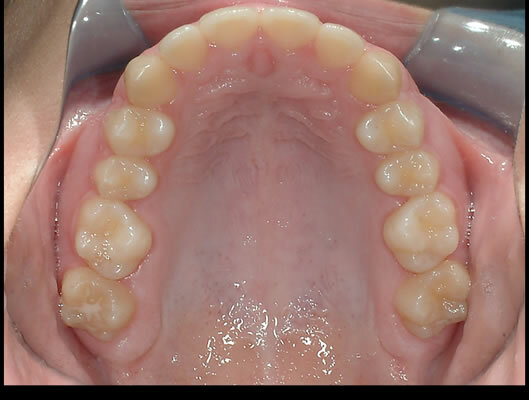 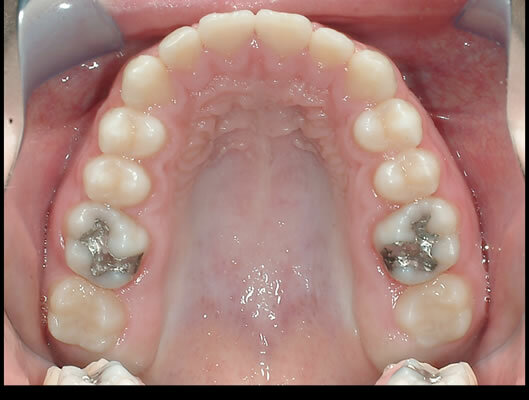 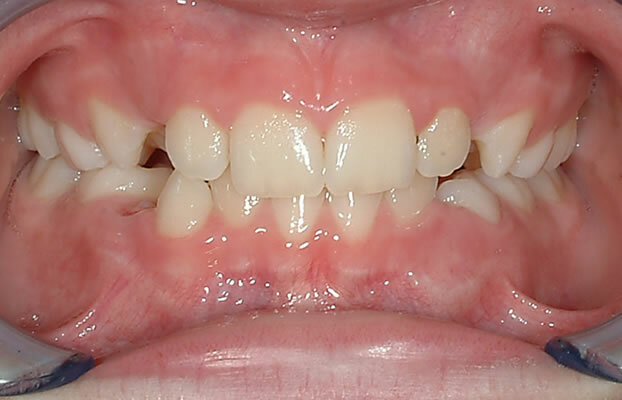 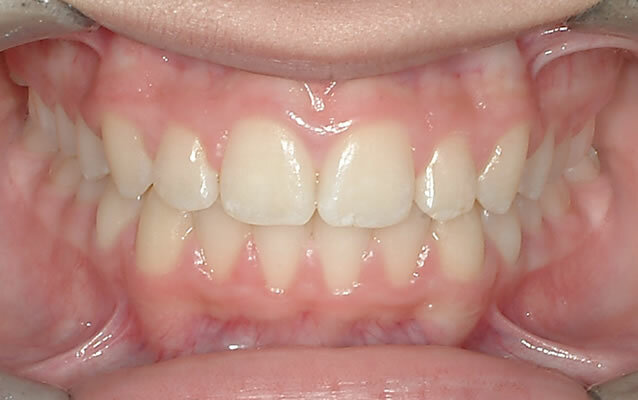 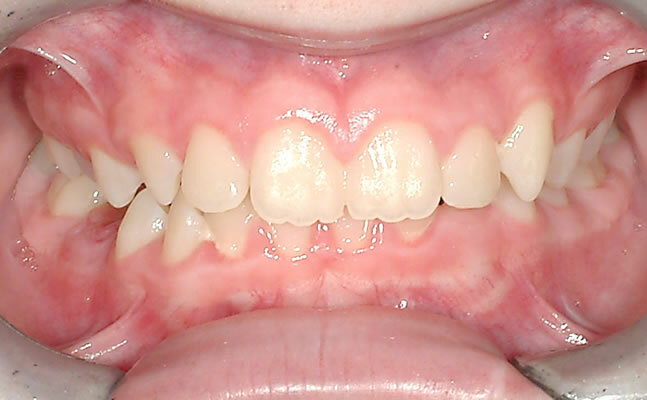 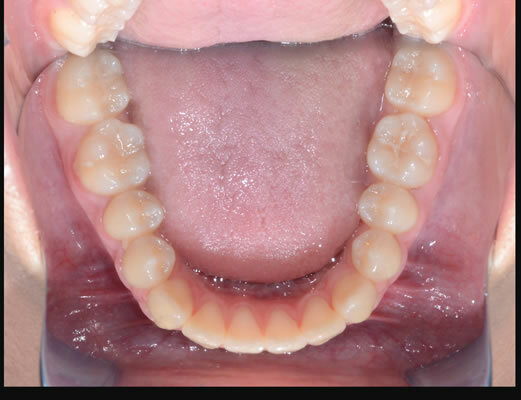 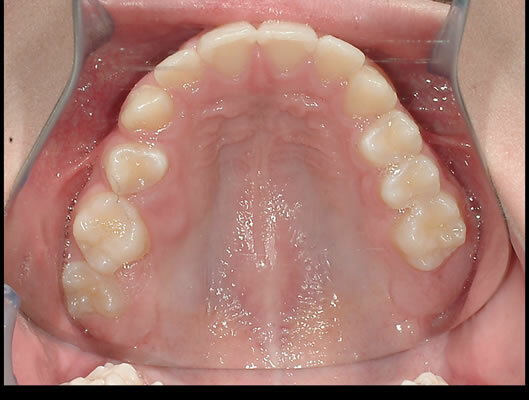 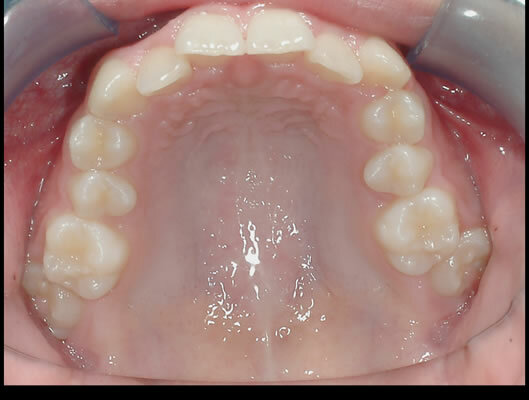 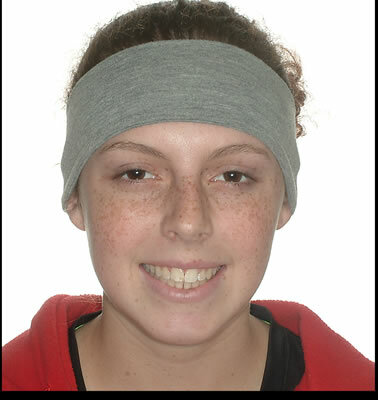 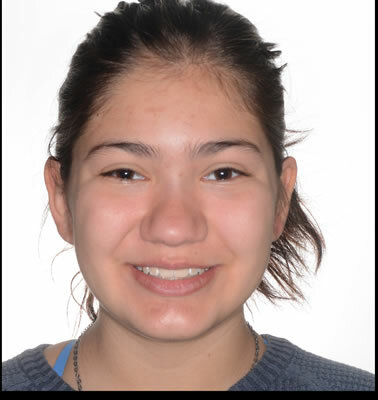 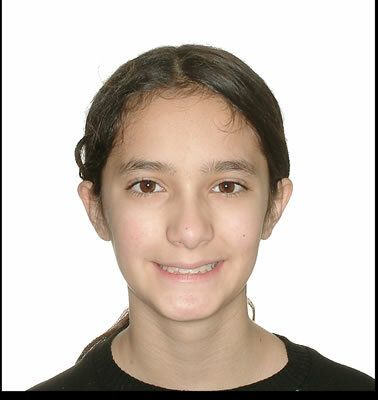 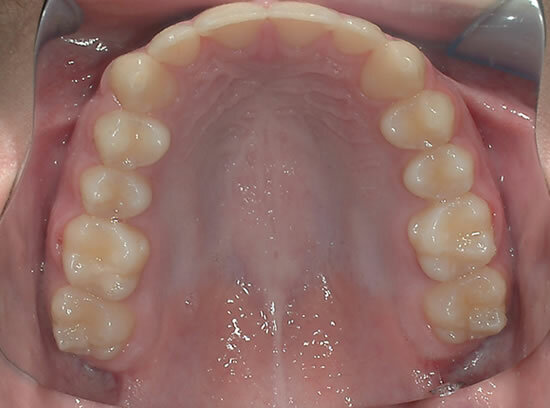 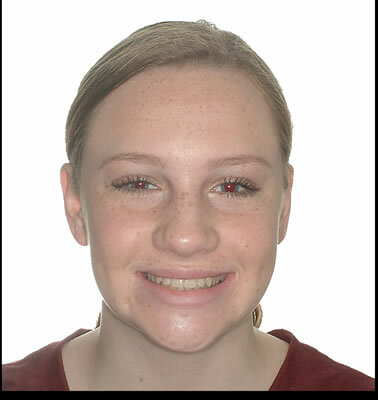 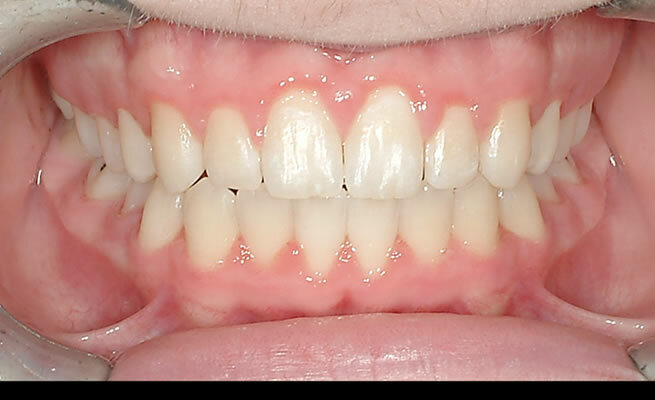 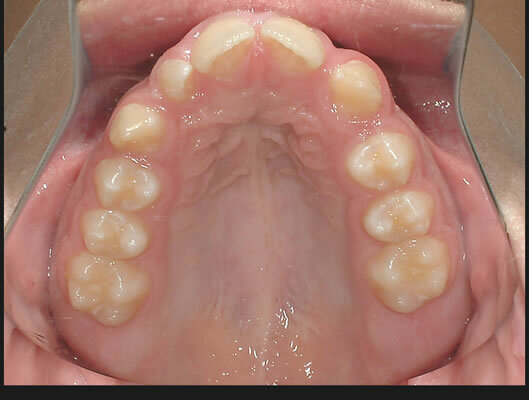 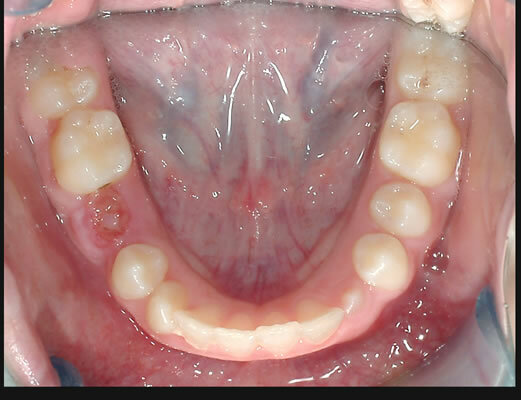 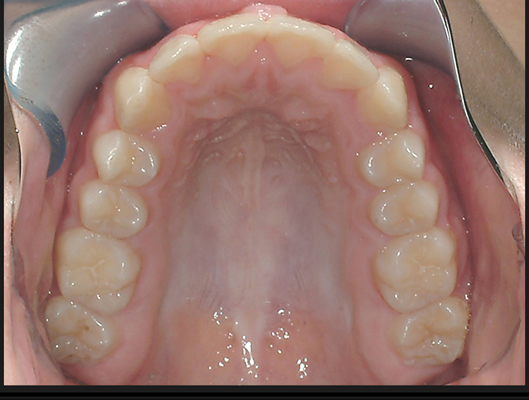 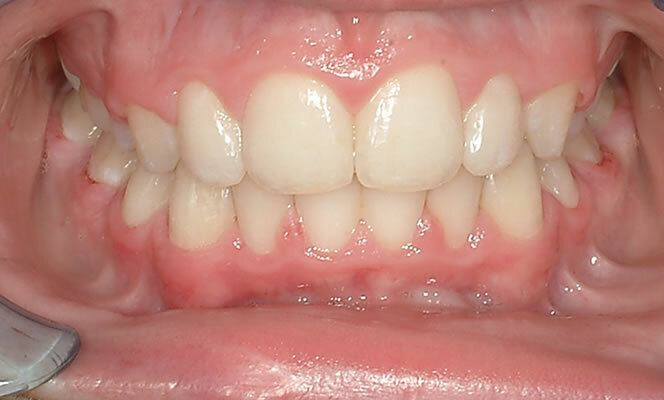 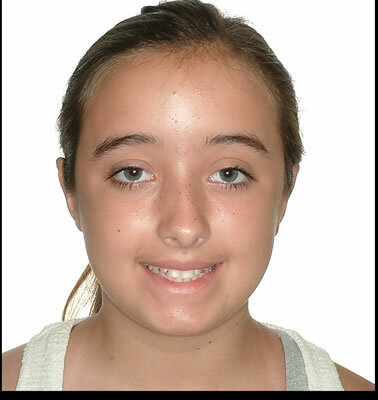 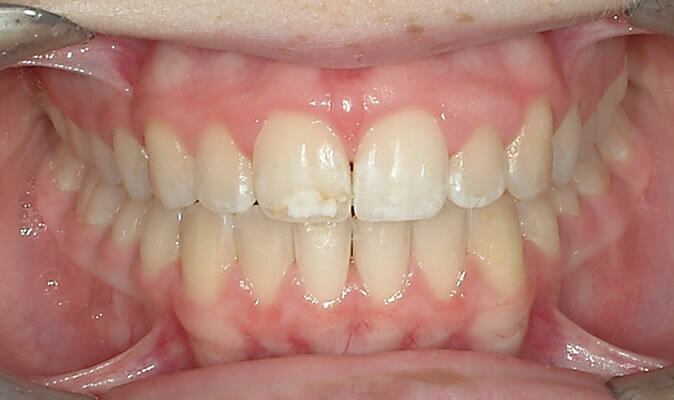 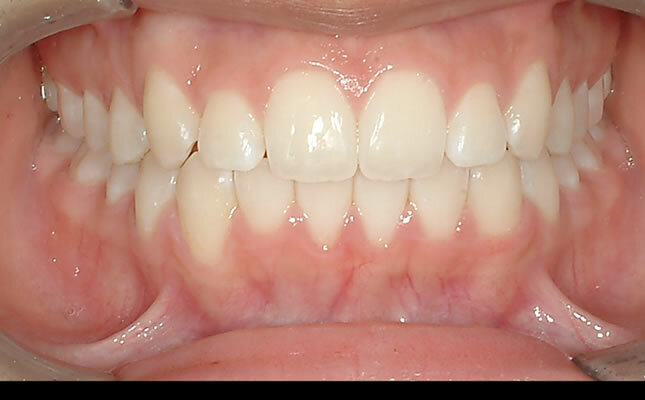 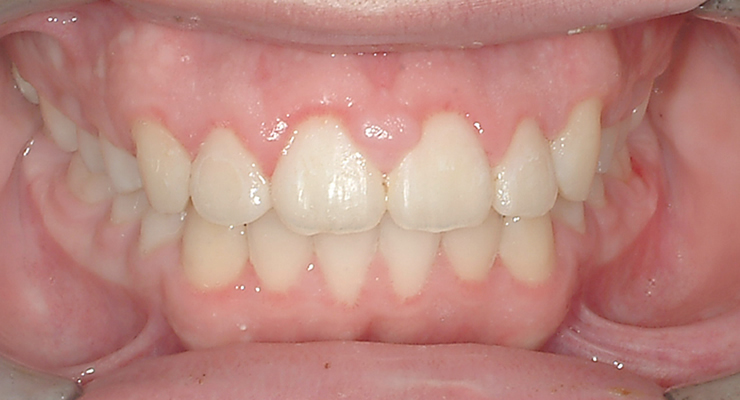 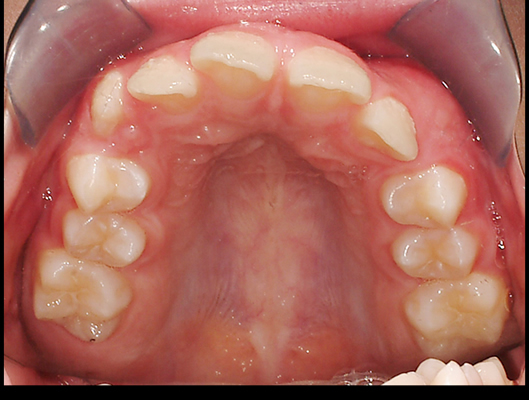 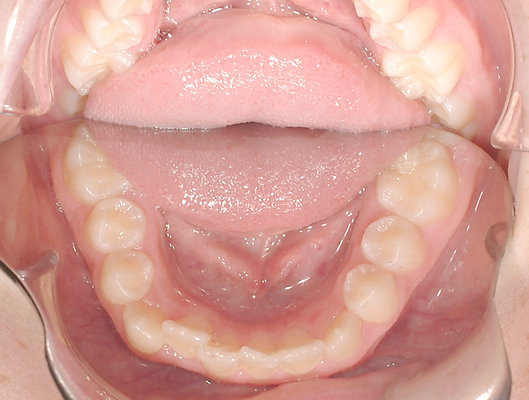 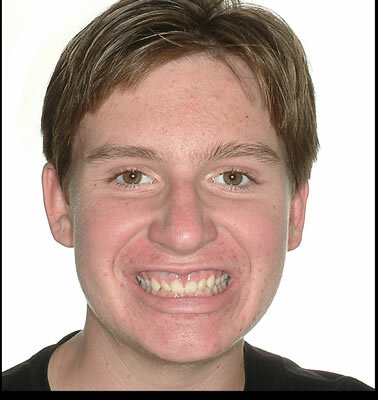 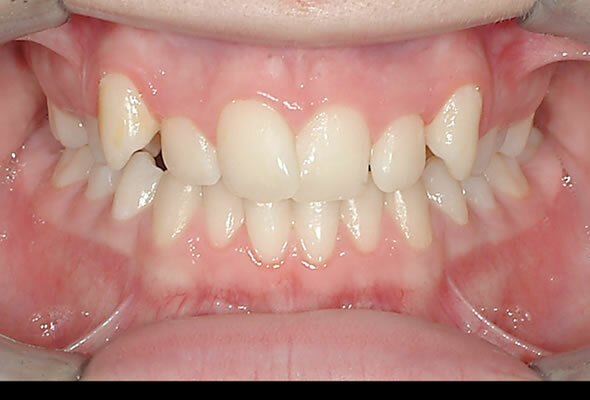 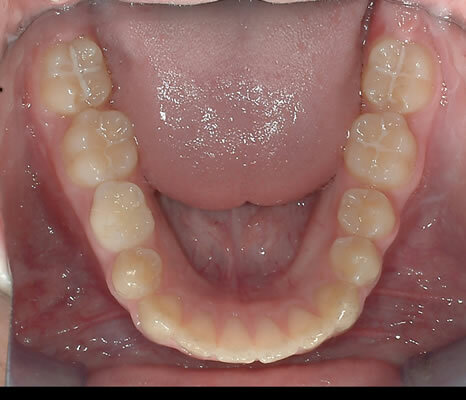 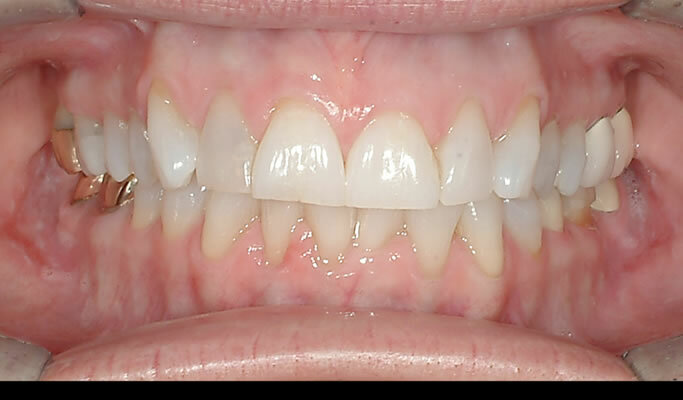 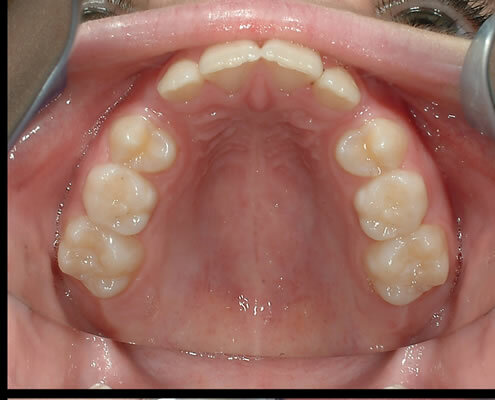 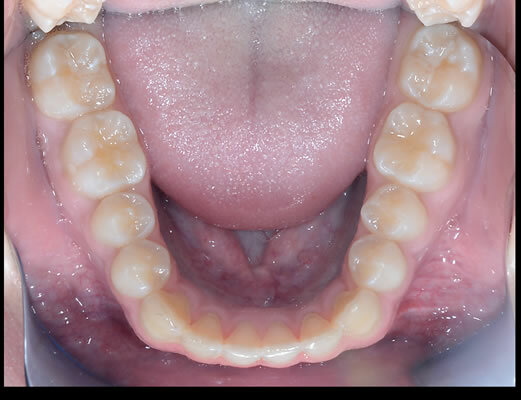 Before & After Images of successful orthodontic treatments. 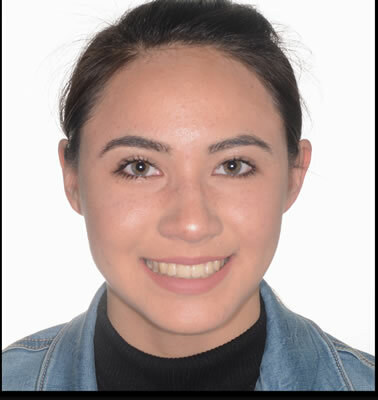 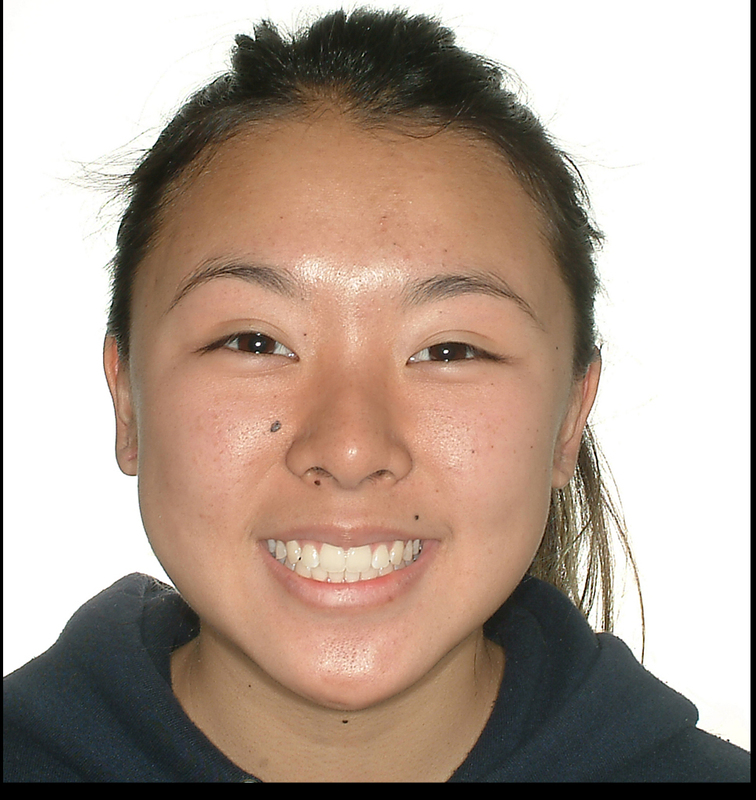 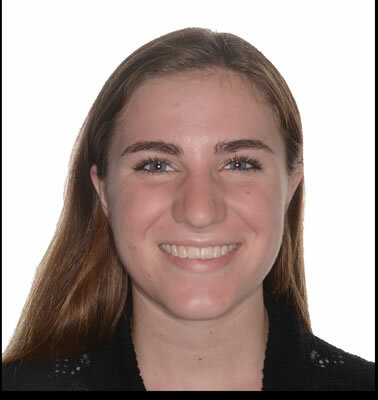 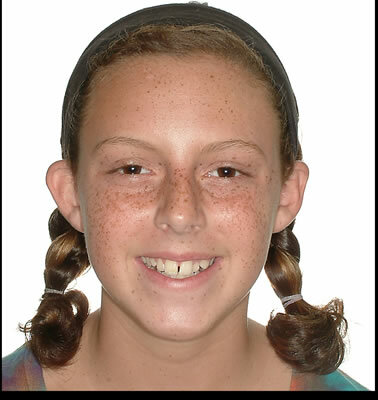 Dr Tzinberg has been treating, young teens to older adults by providing personalized orthodontics in San Diego and La Mesa over the last 26 years. 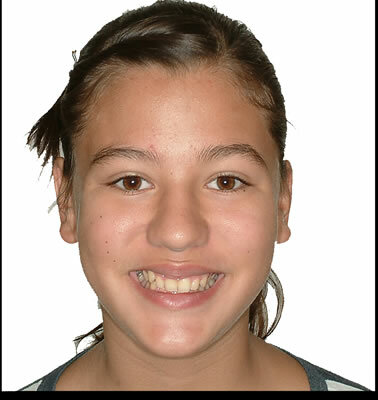 Our time with each patient is vital to the long term success of their orthodontic treatments. 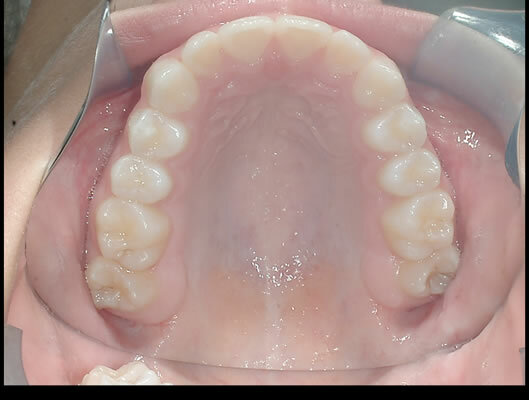 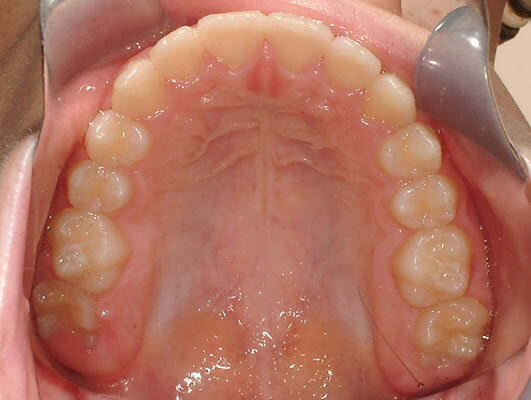 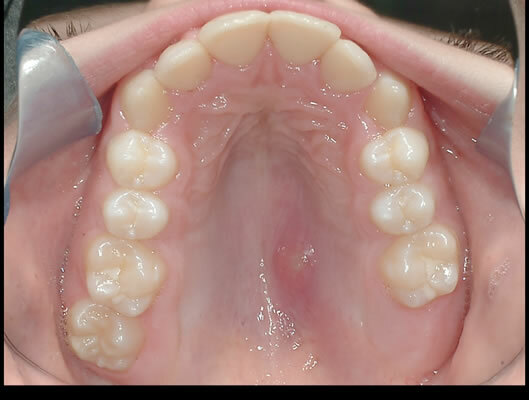 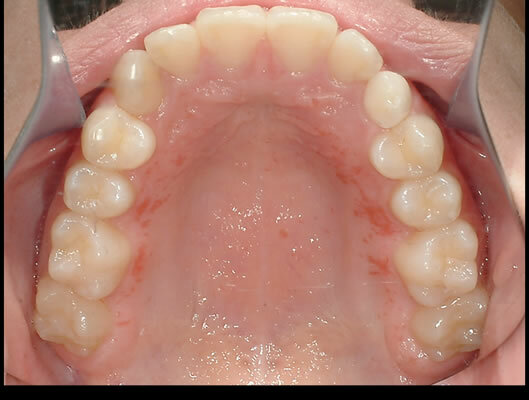 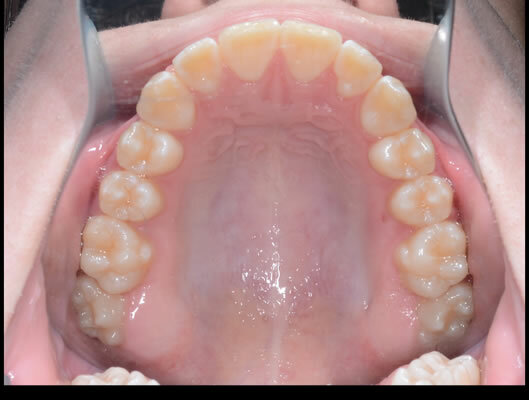 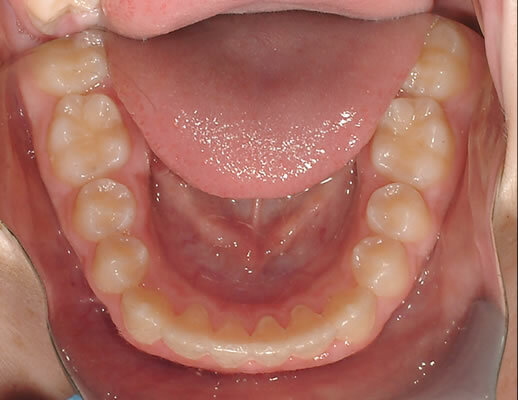 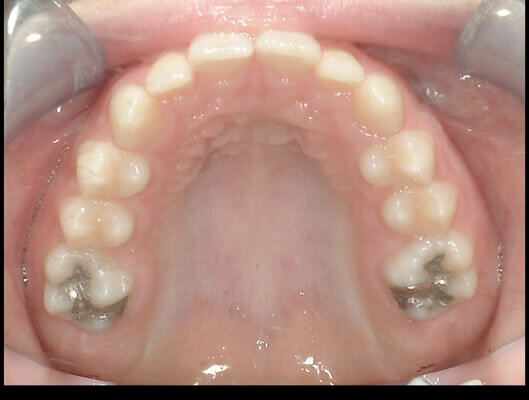 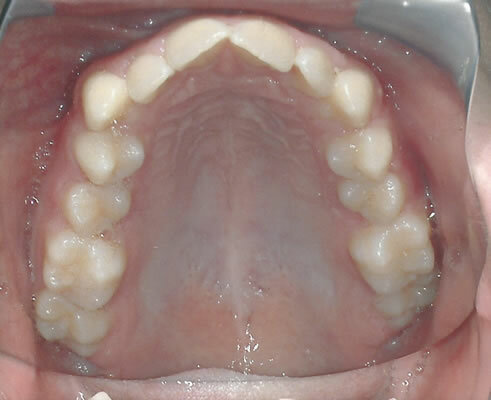 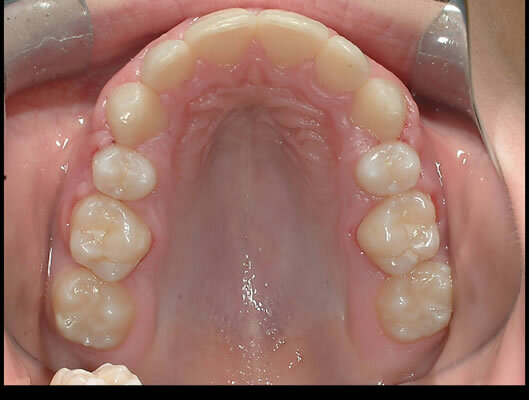 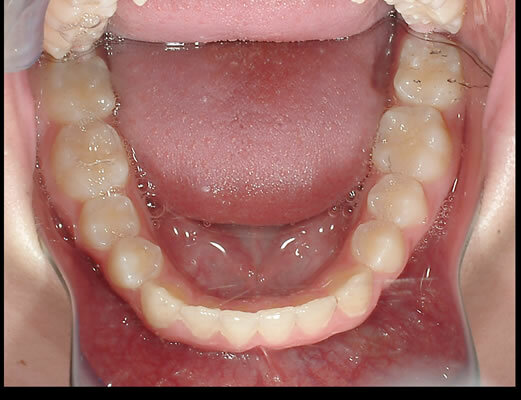 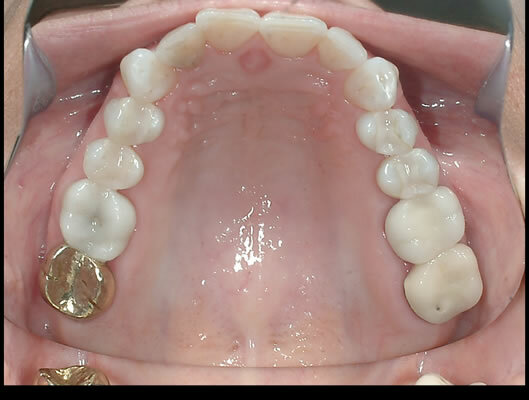 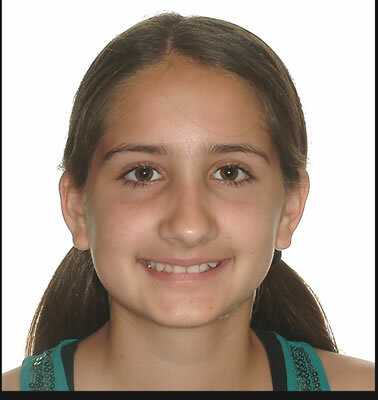 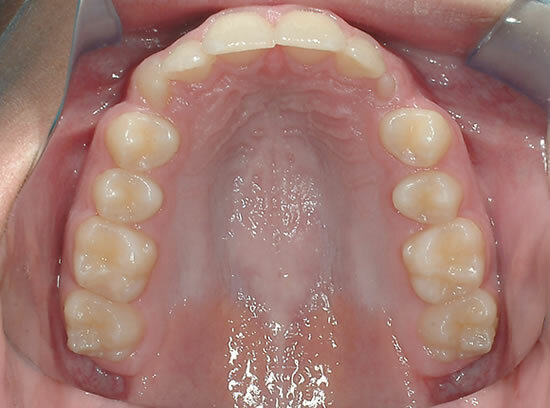 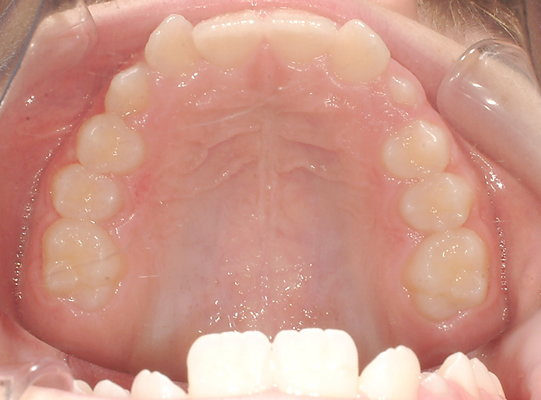 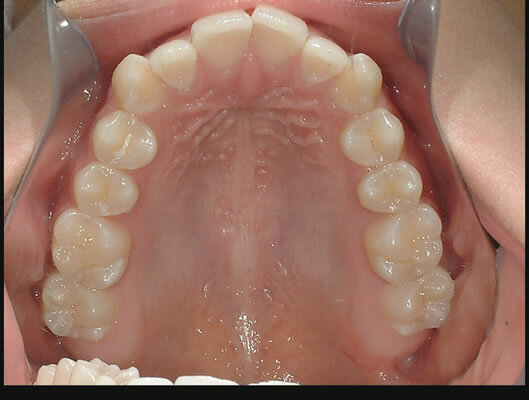 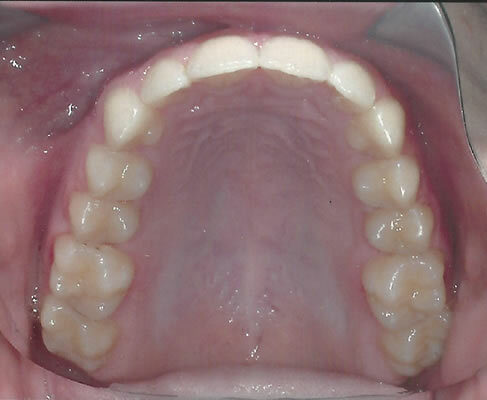 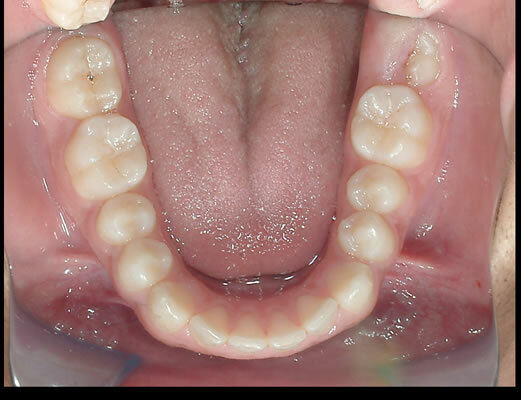 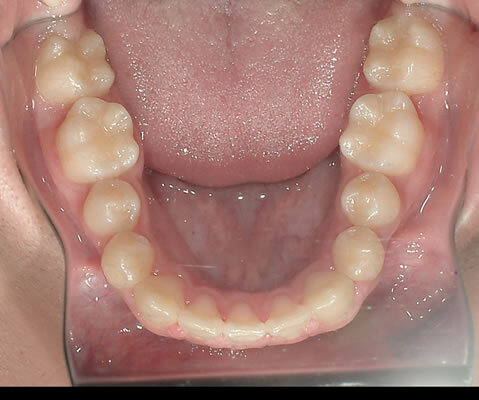 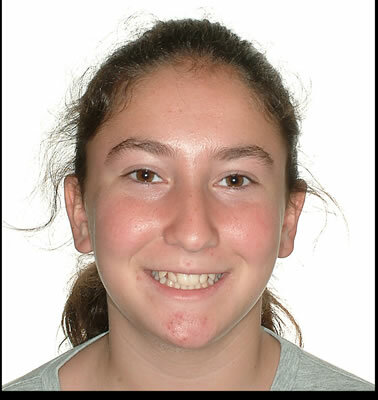 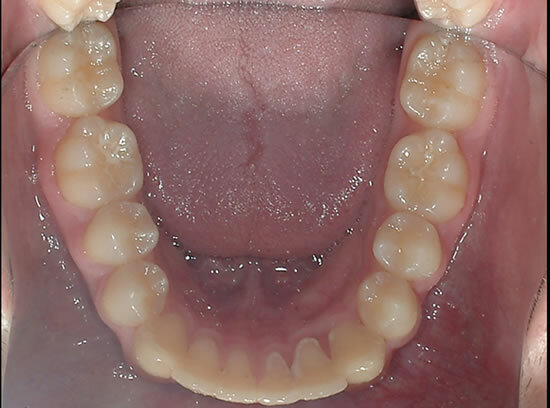 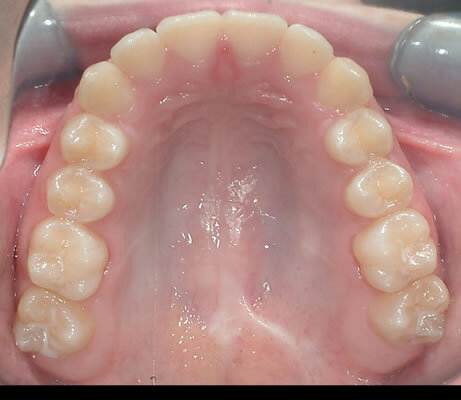 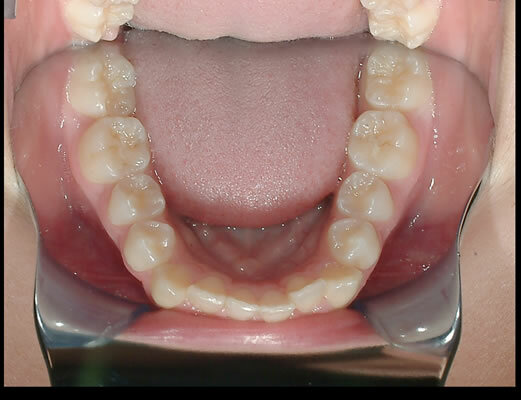 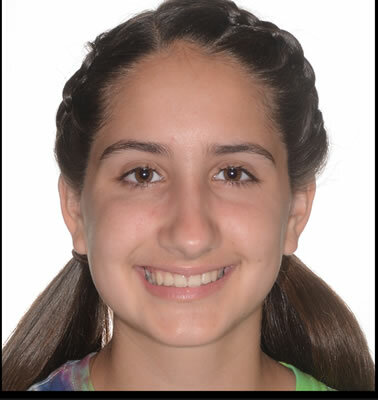 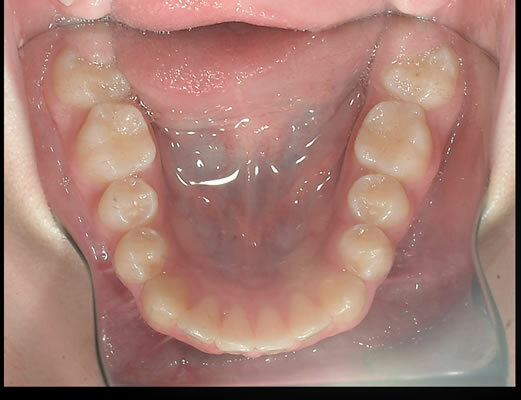 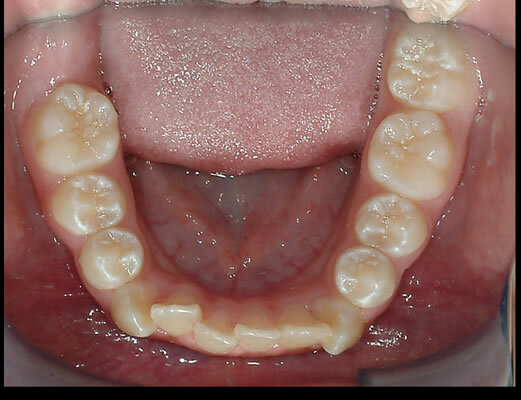 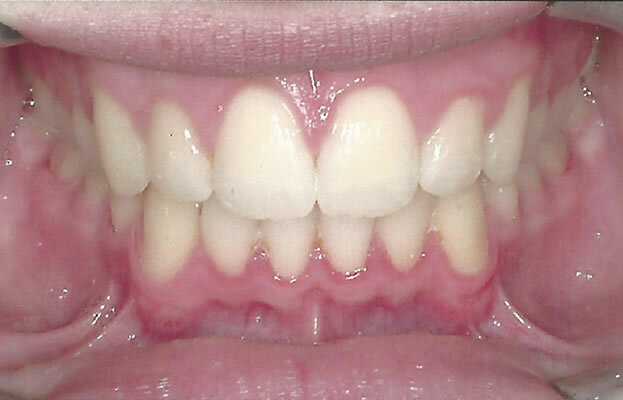 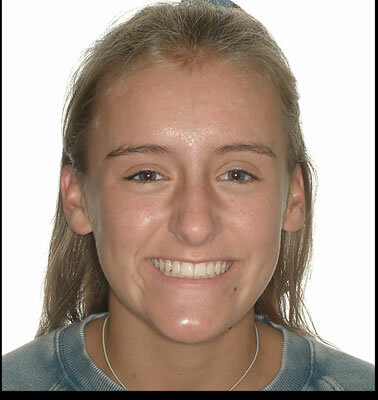 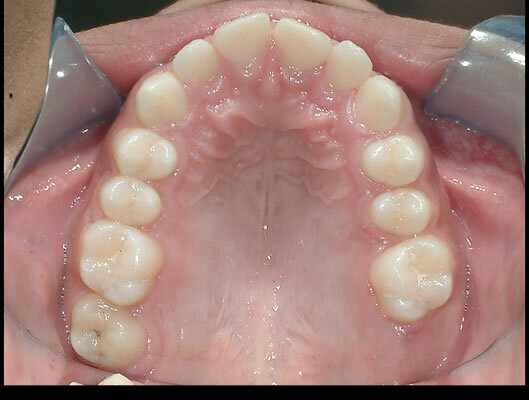 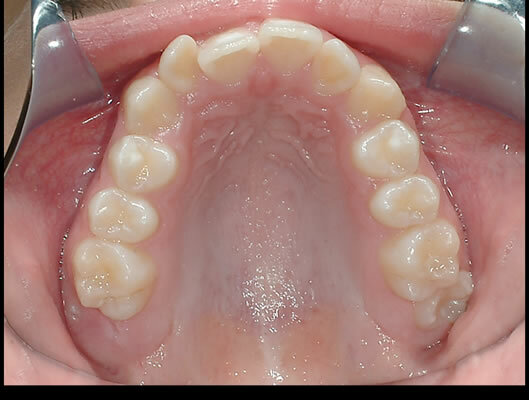 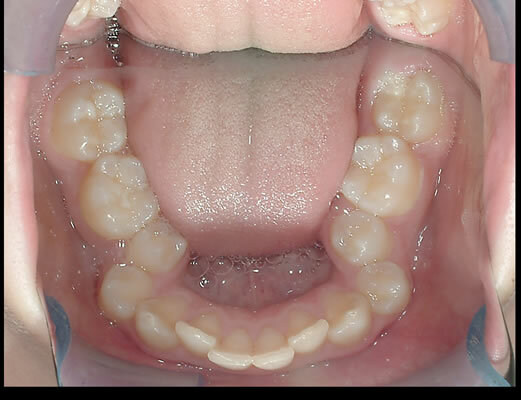 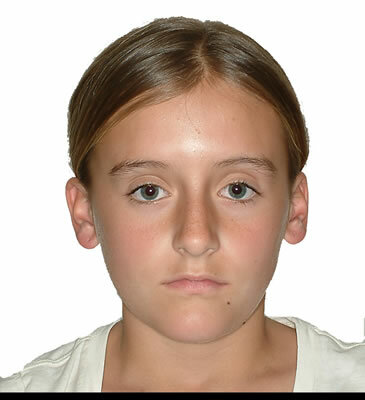 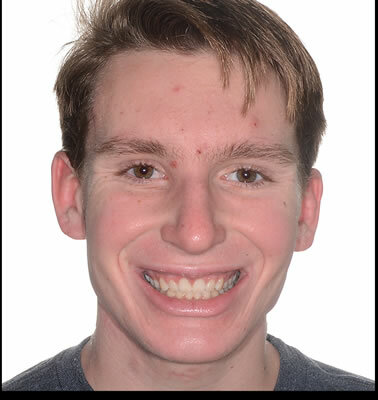 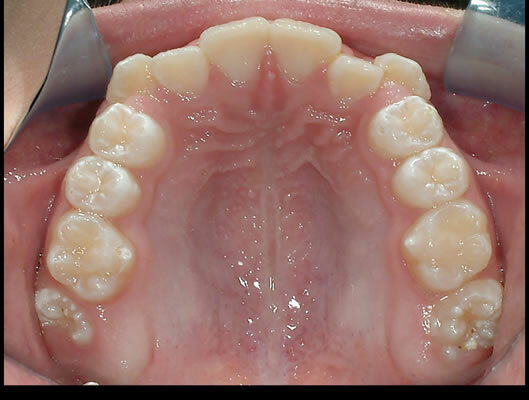 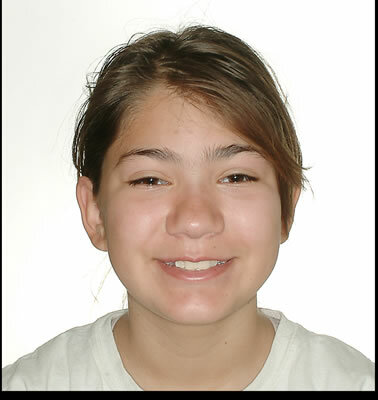 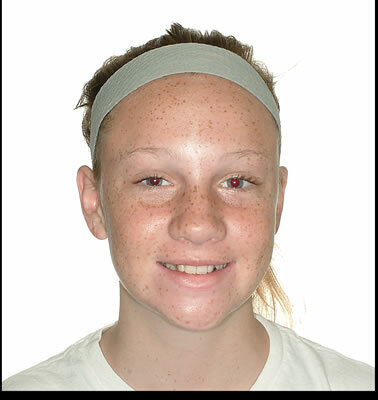 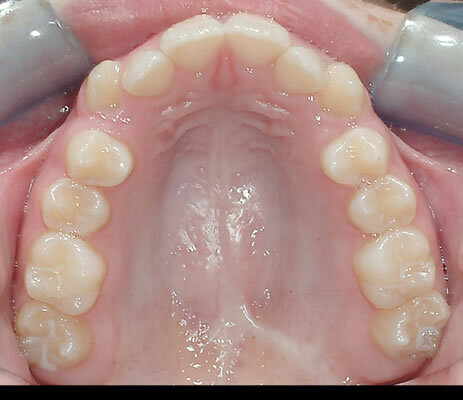 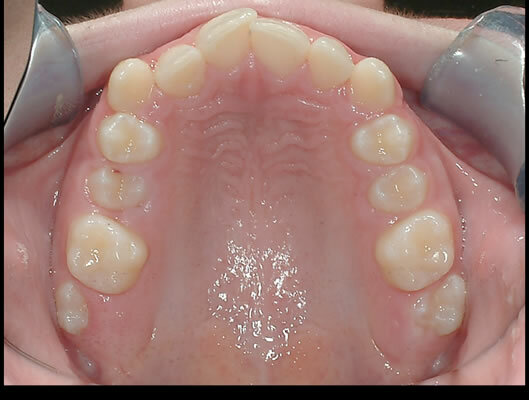 The above patients represent just a small sampling of the orthodontic work Dr Joel Tzinberg has done over the years. 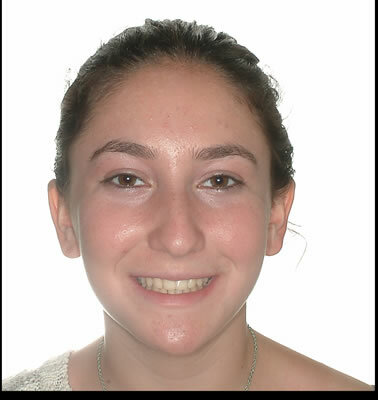 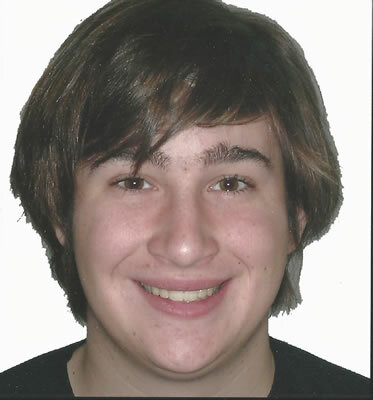 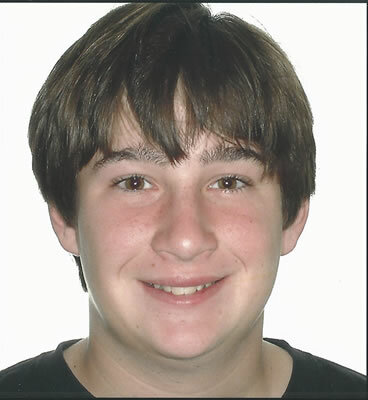 Dr Tzinberg loves working with young adults and teens as they transition into adults. 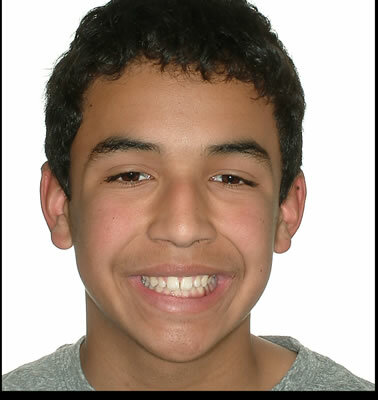 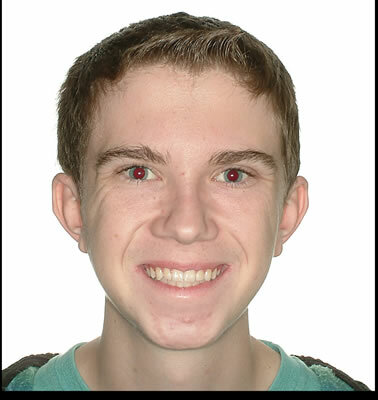 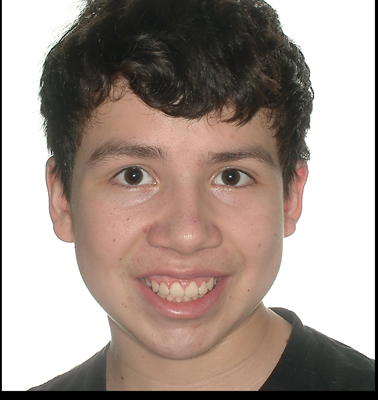 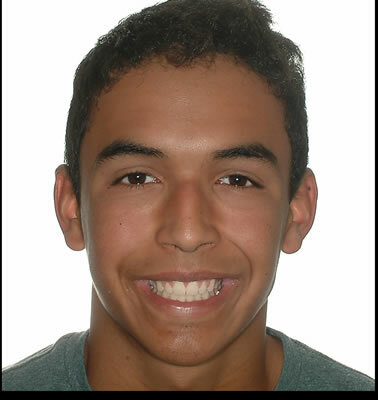 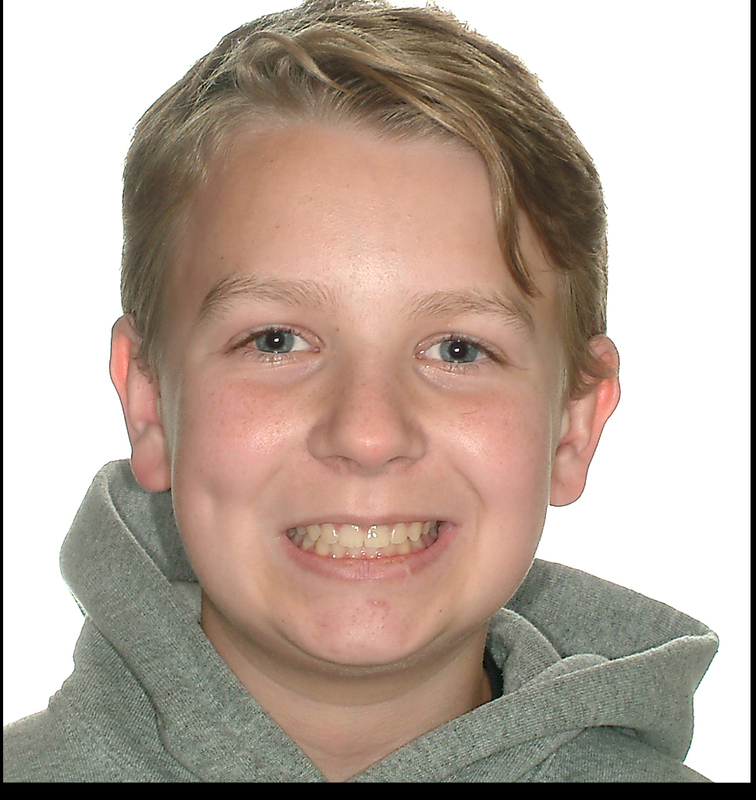 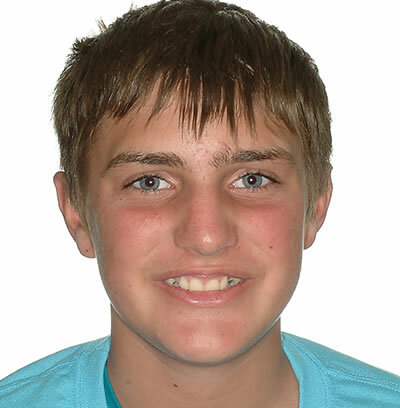 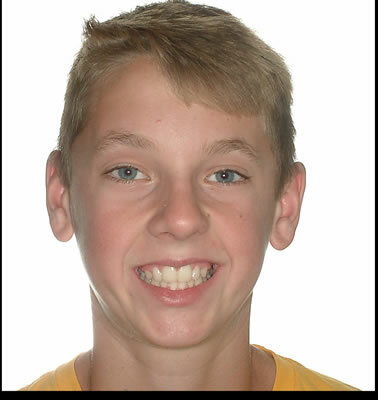 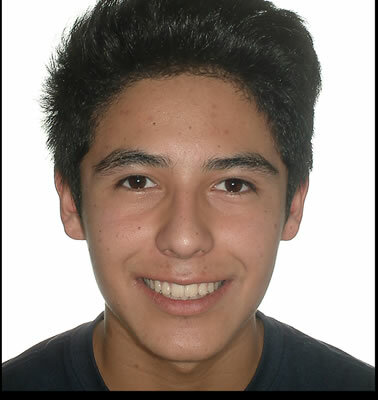 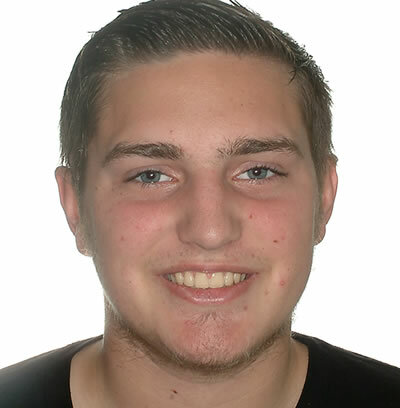 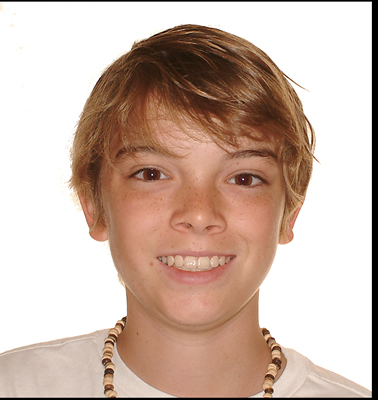 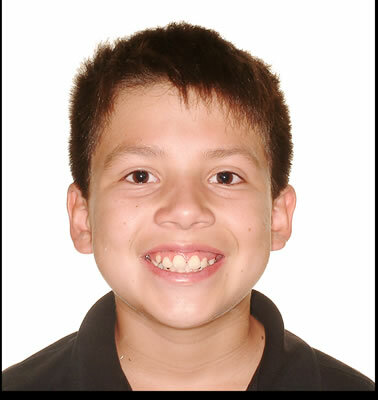 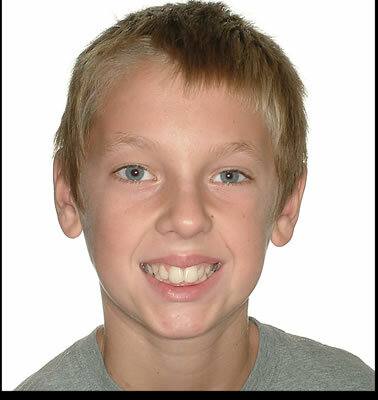 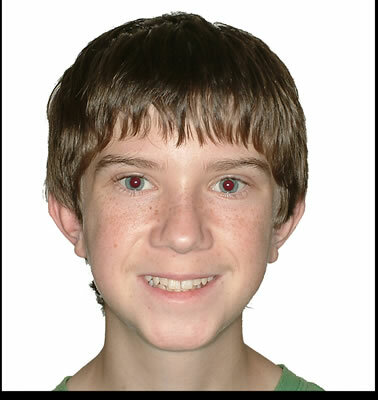 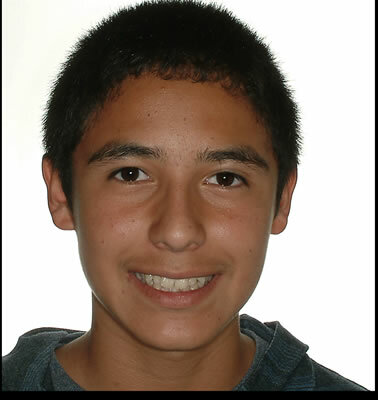 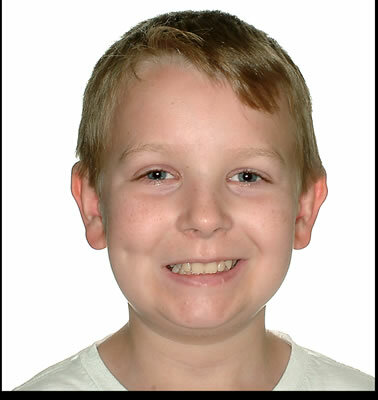 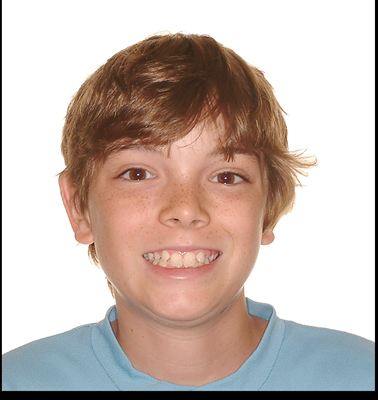 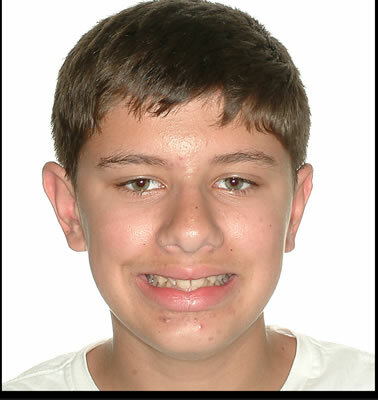 His expert orthodontic care has straighten thousands of smiles over the years. 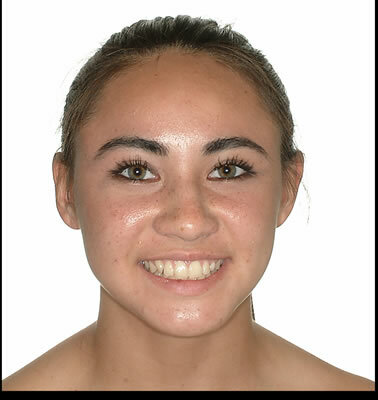 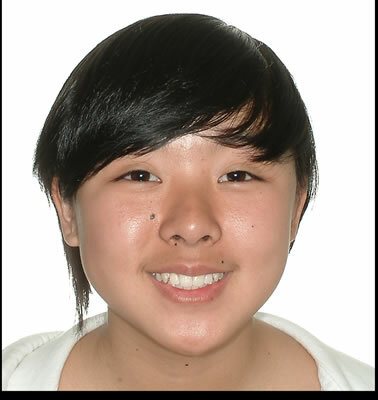 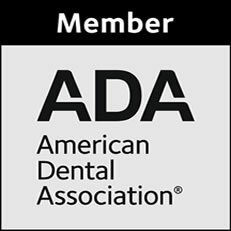 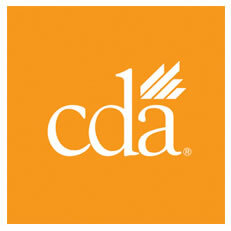 If you are looking for a San Diego orthodontist then you have found the right doctor.